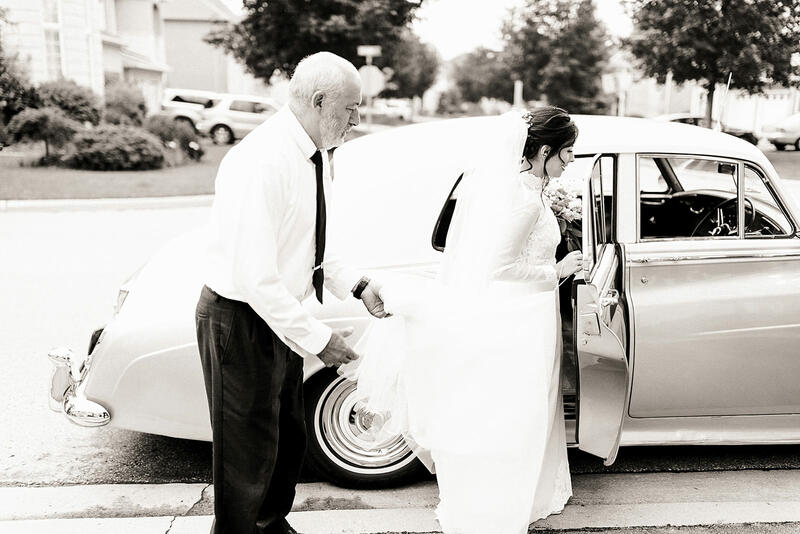 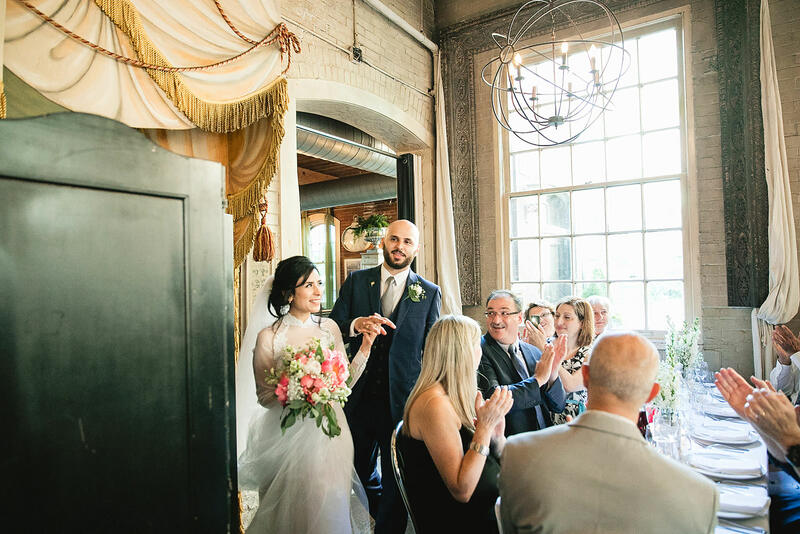 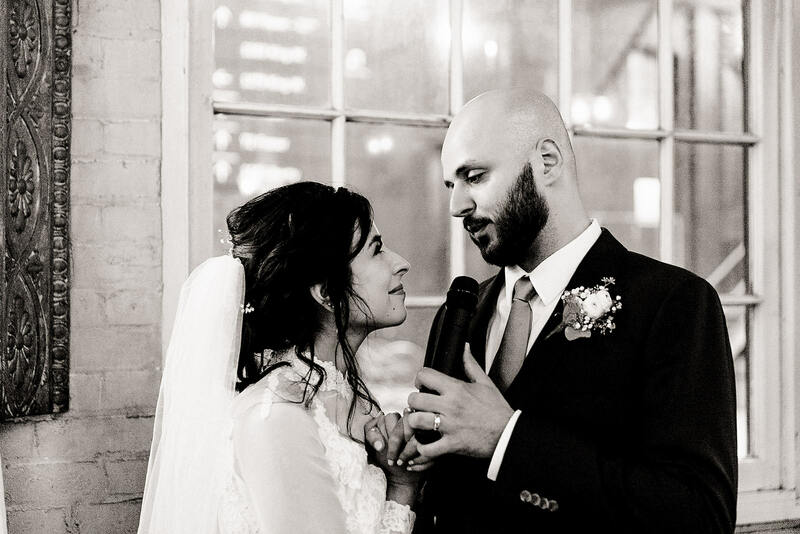 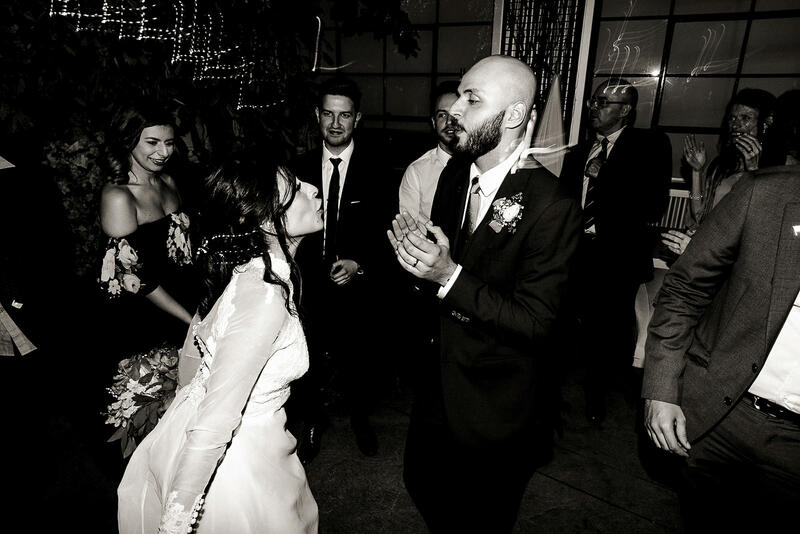 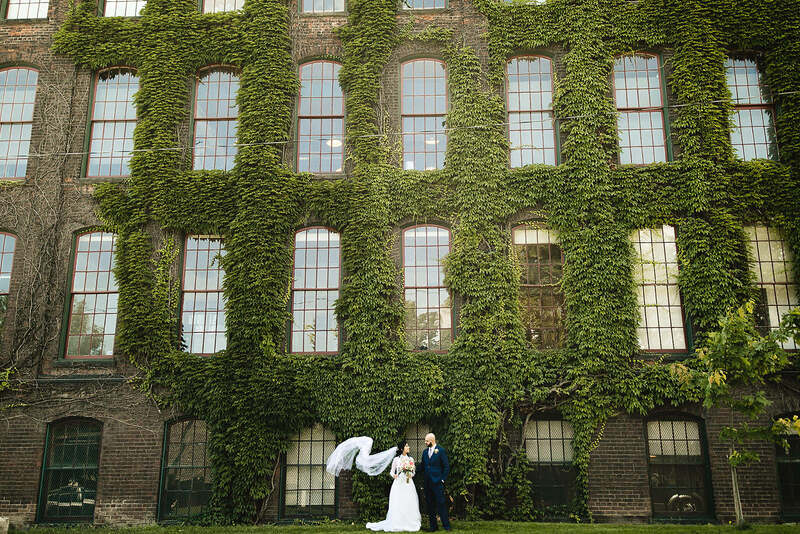 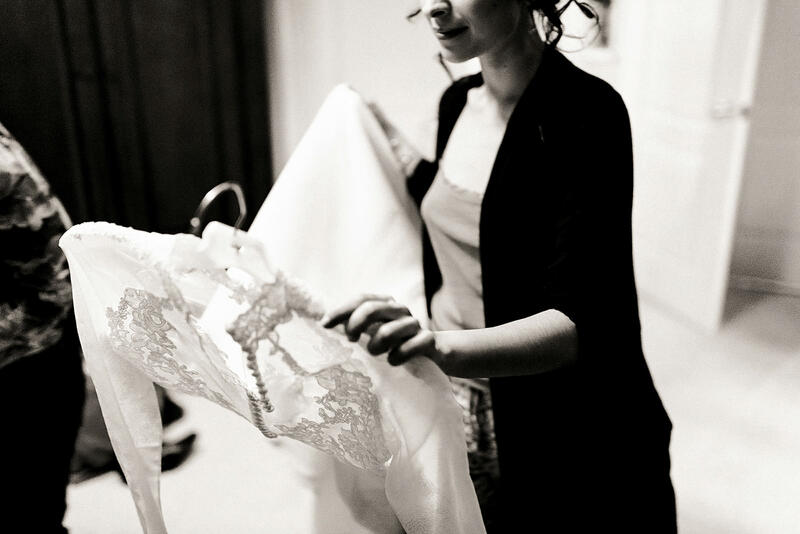 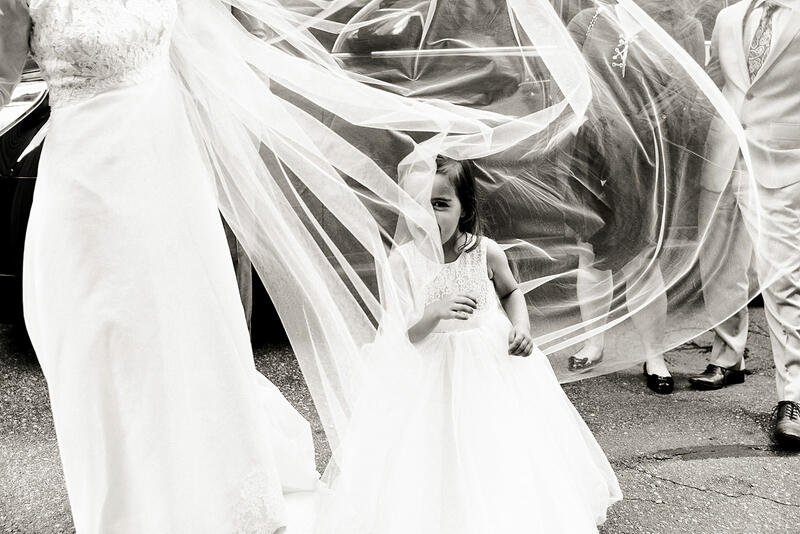 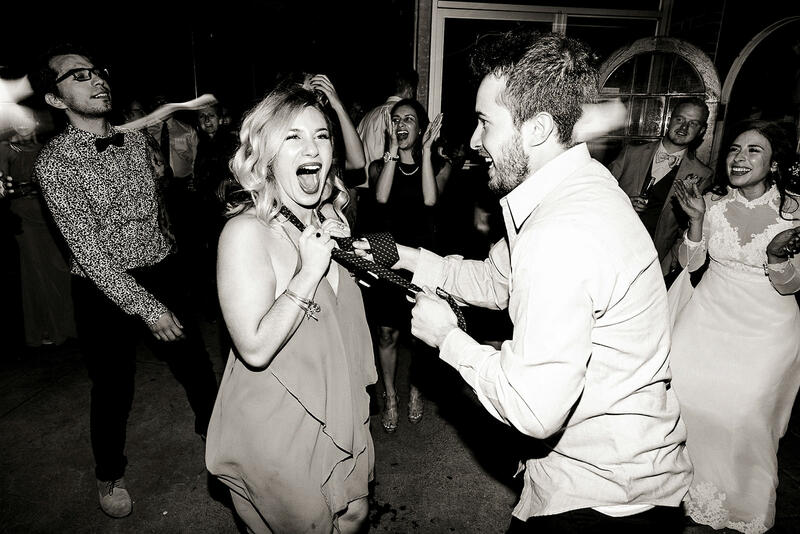 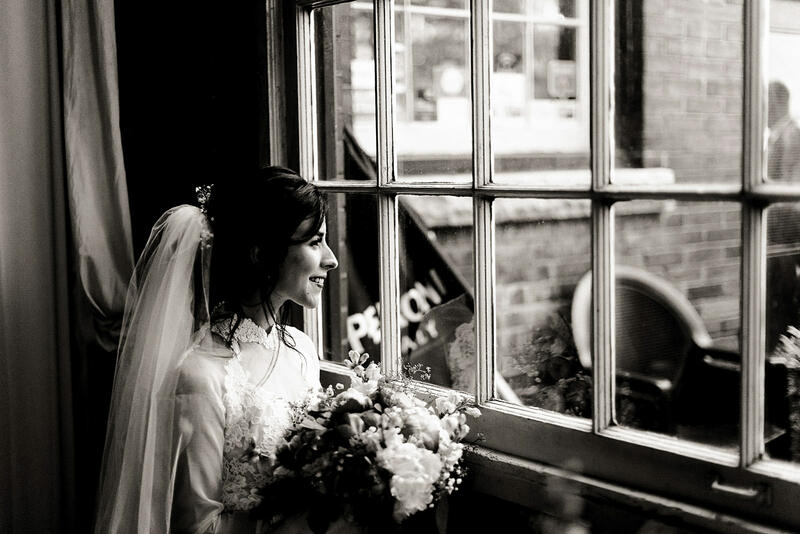 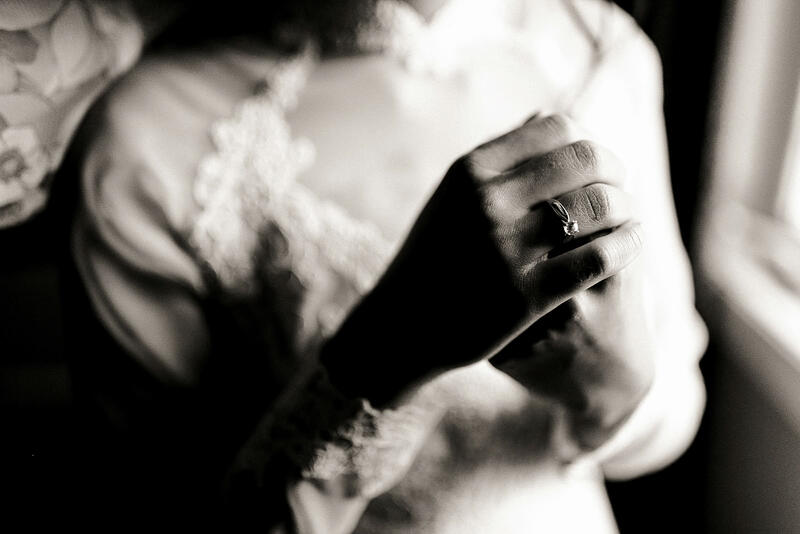 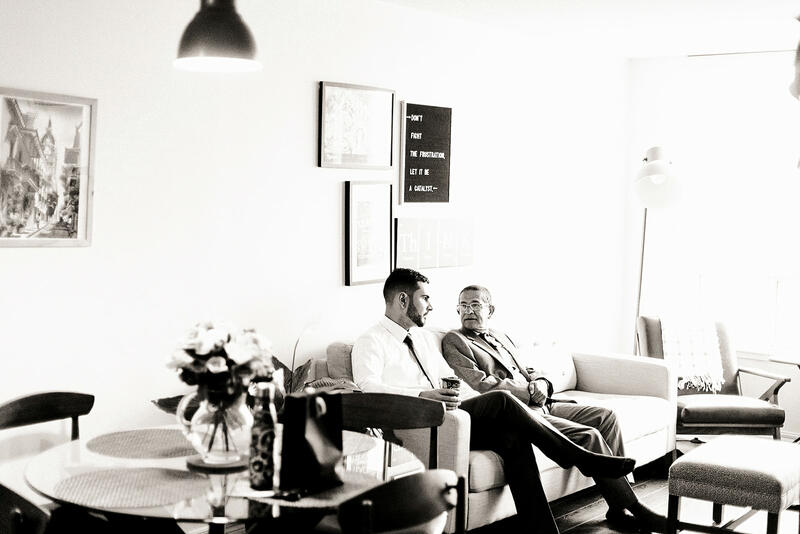 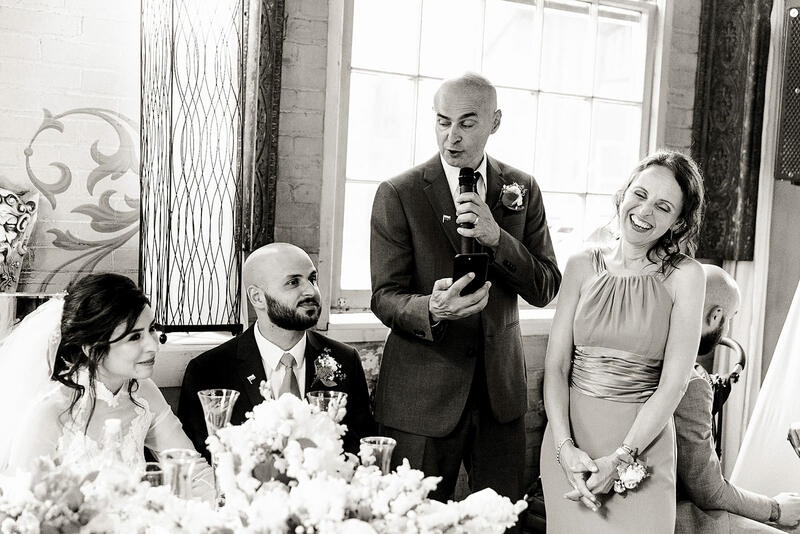 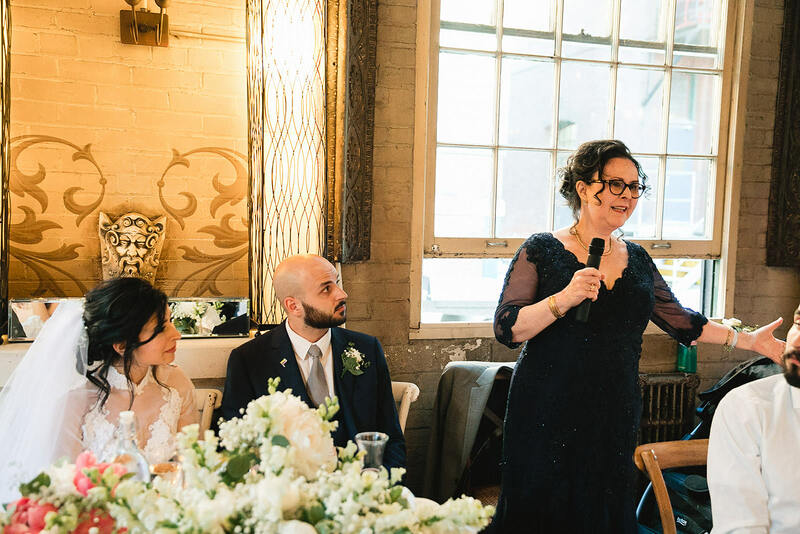 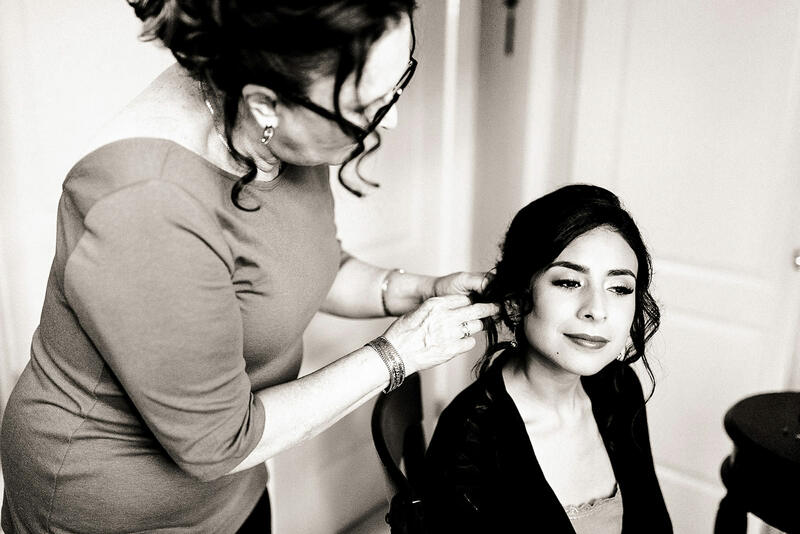 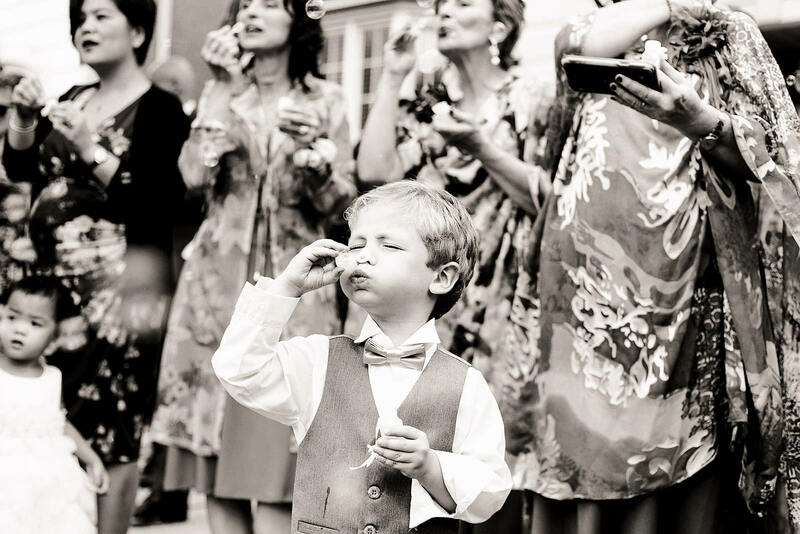 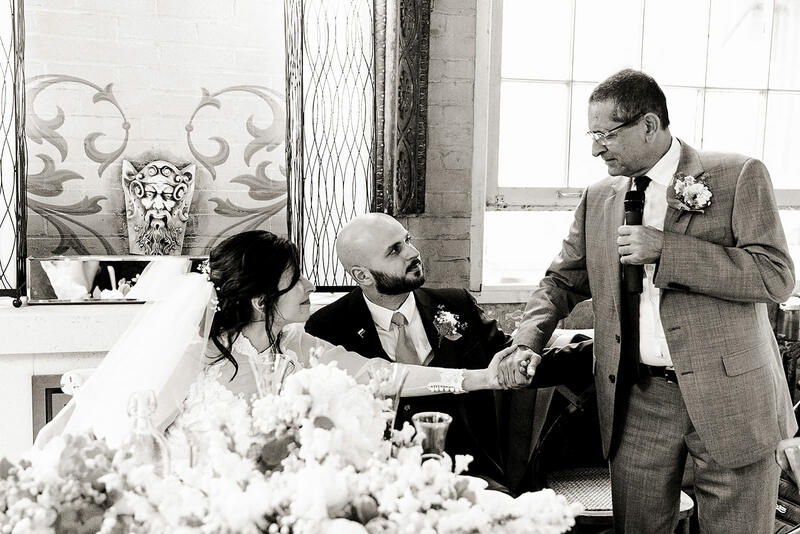 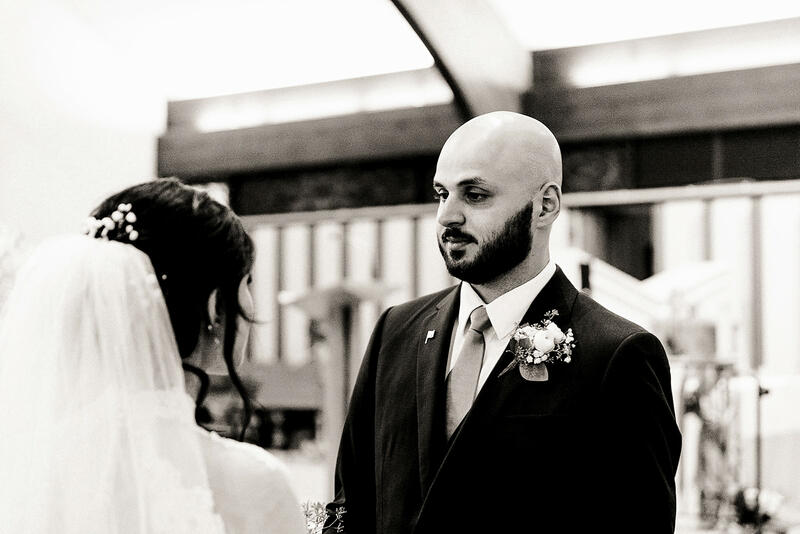 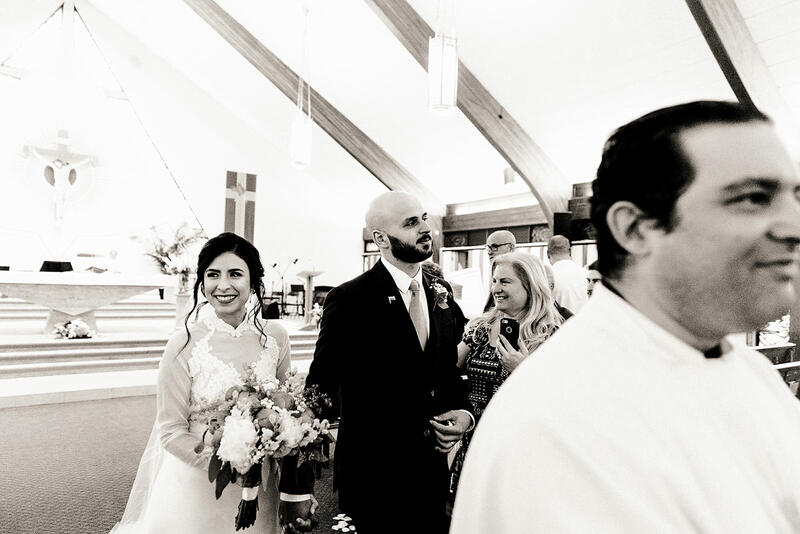 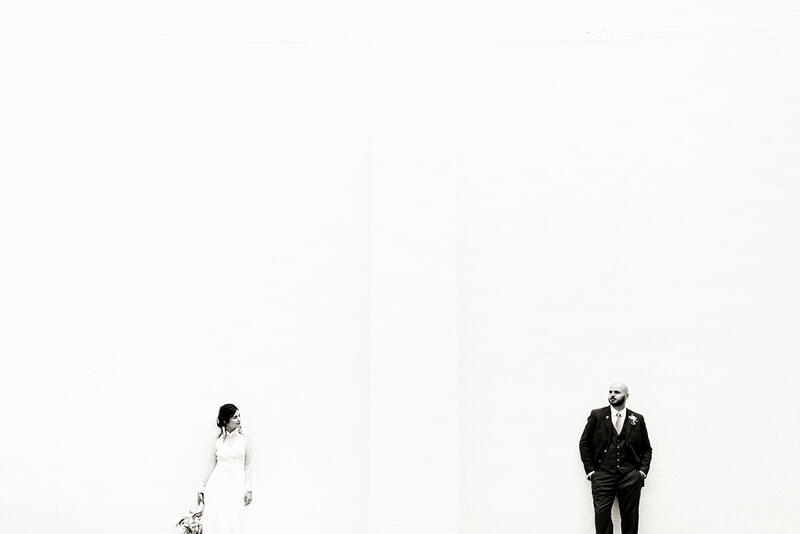 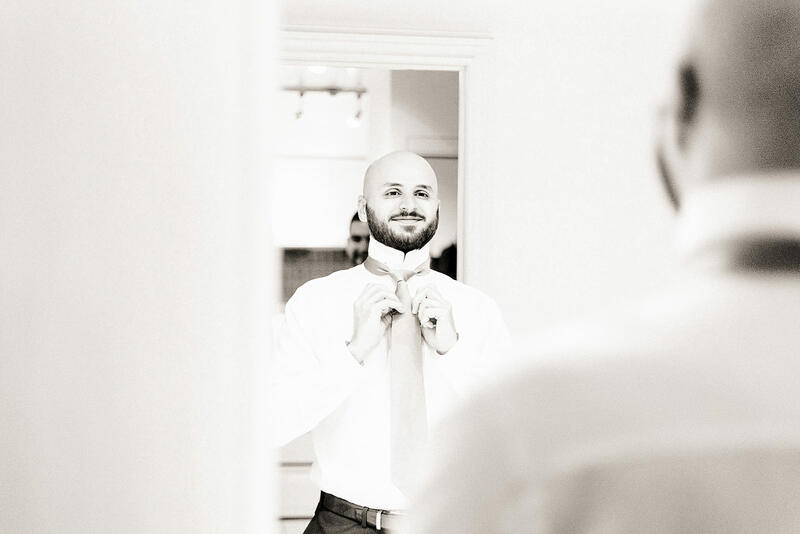 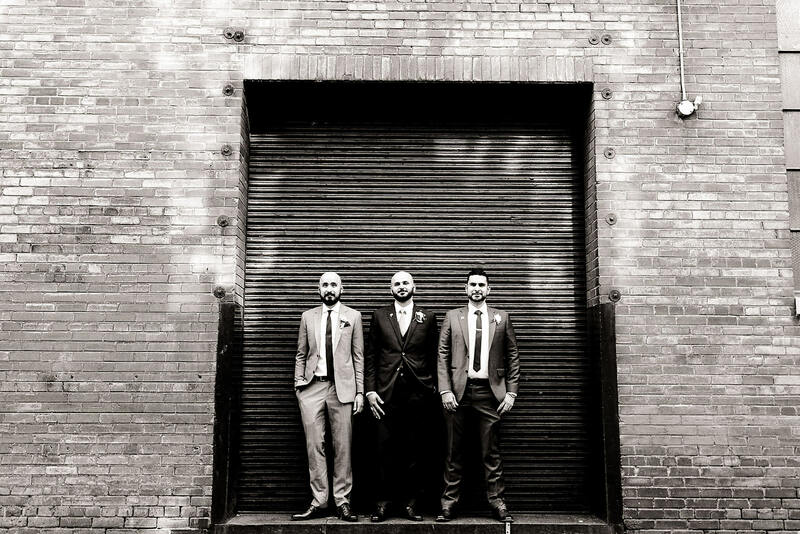 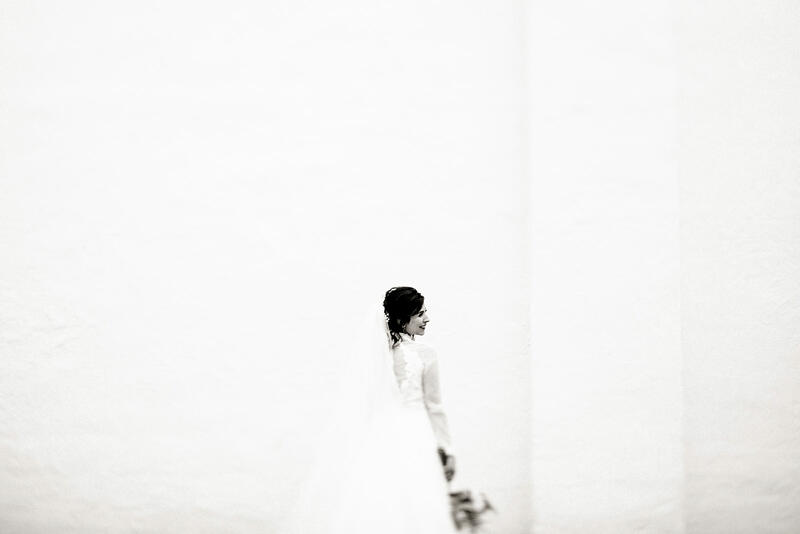 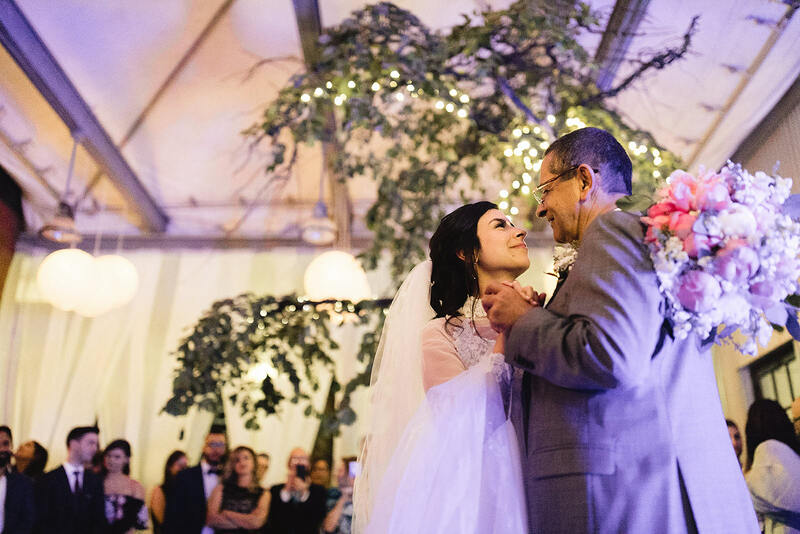 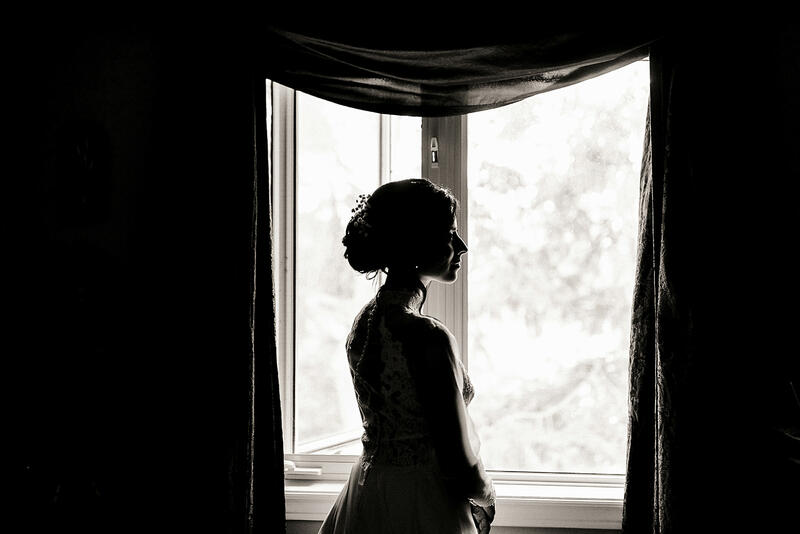 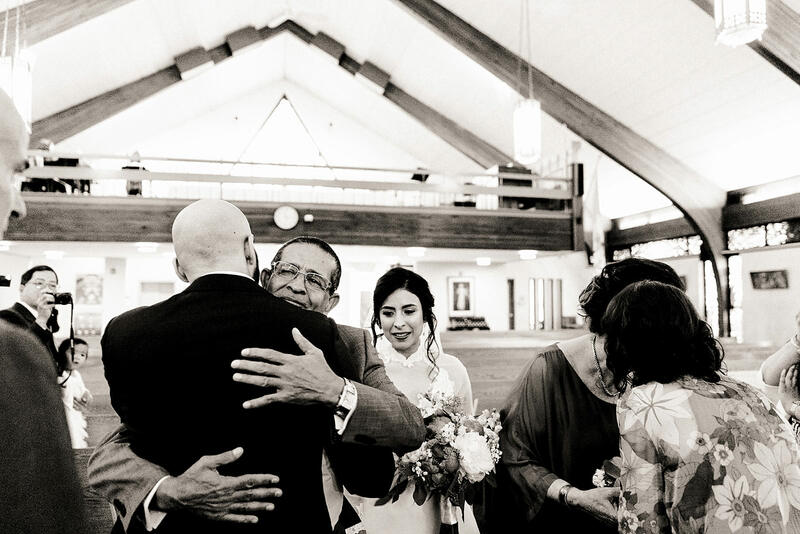 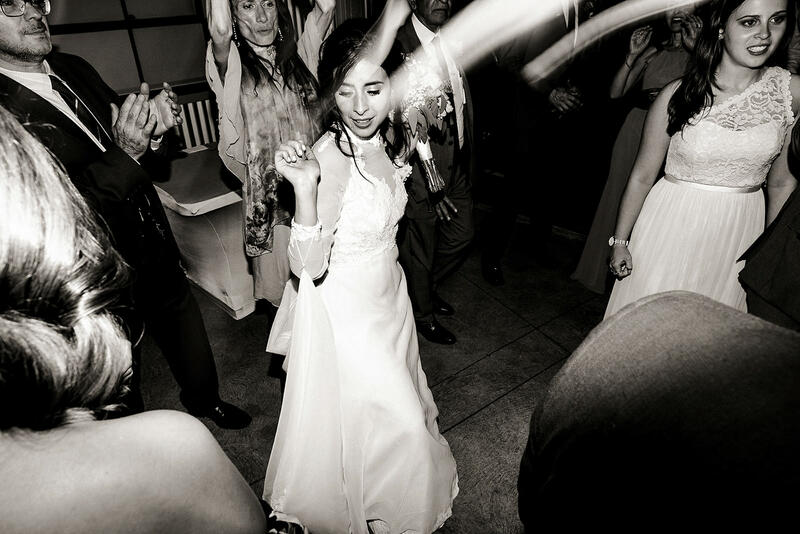 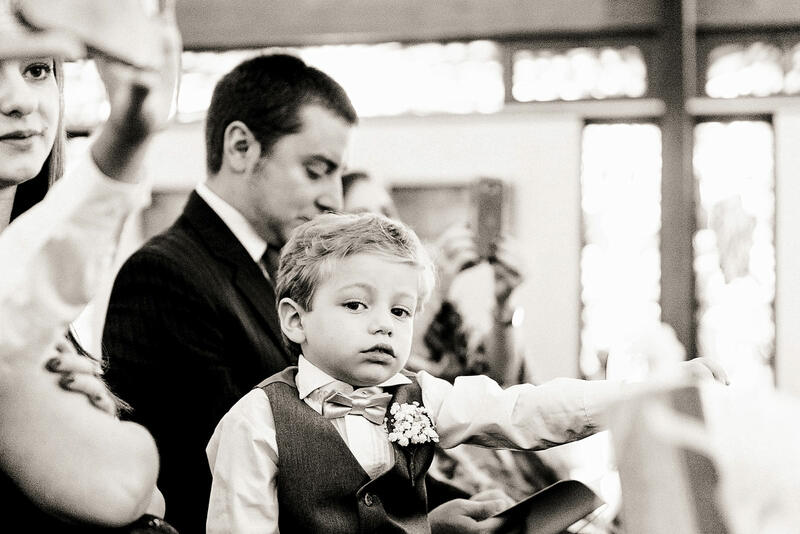 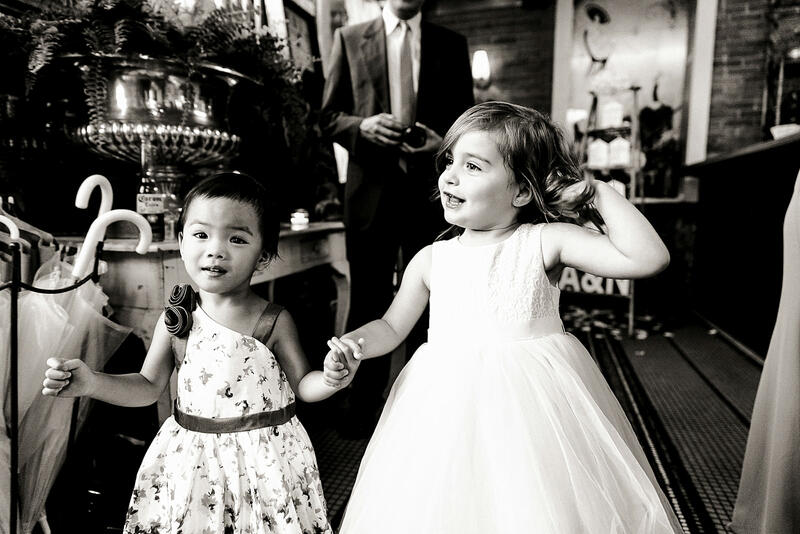 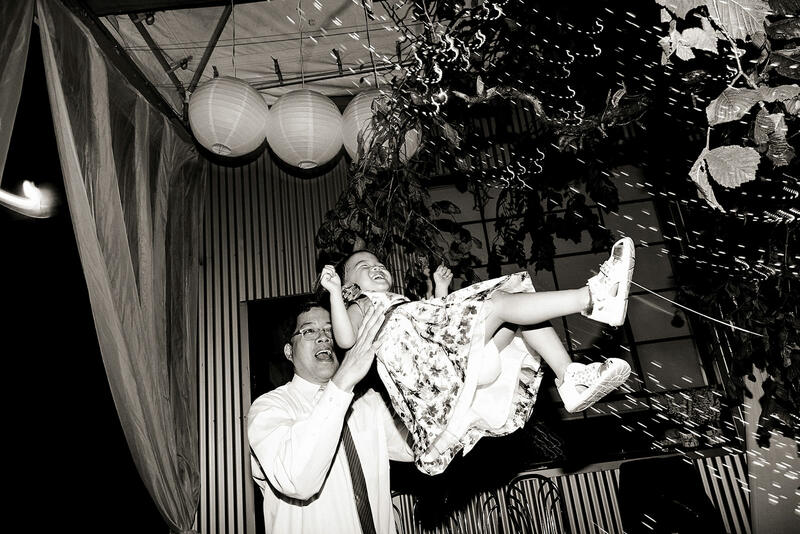 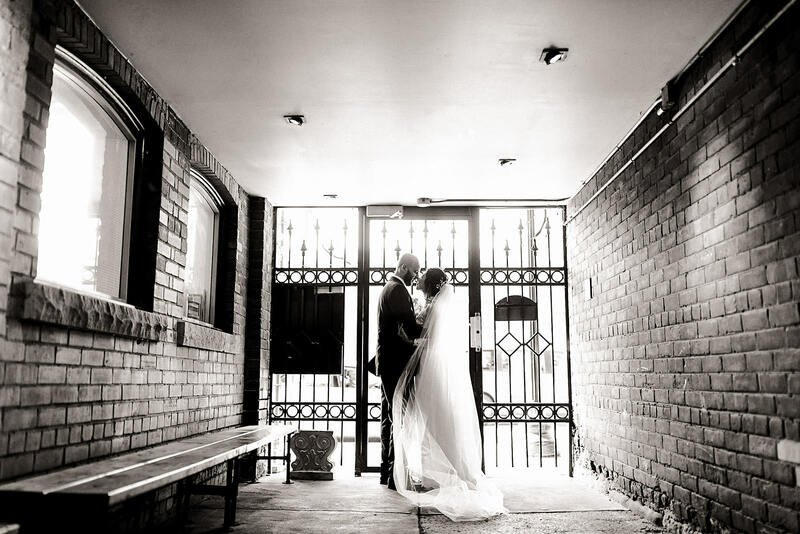 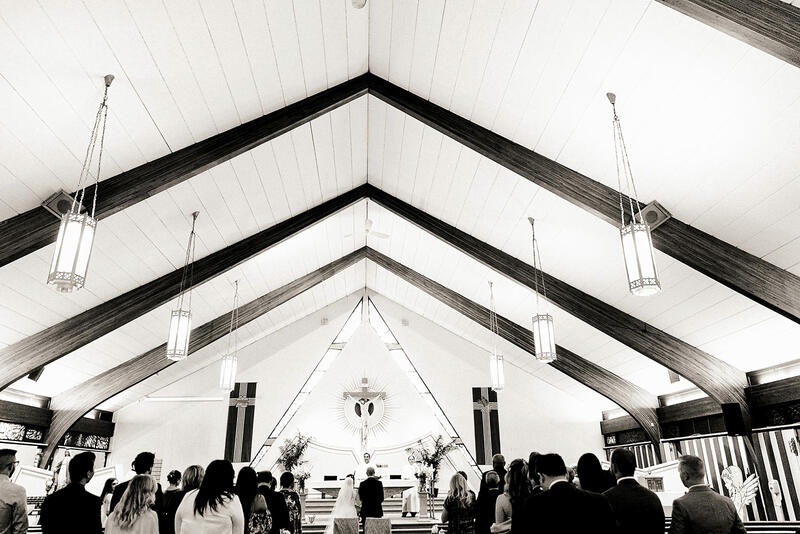 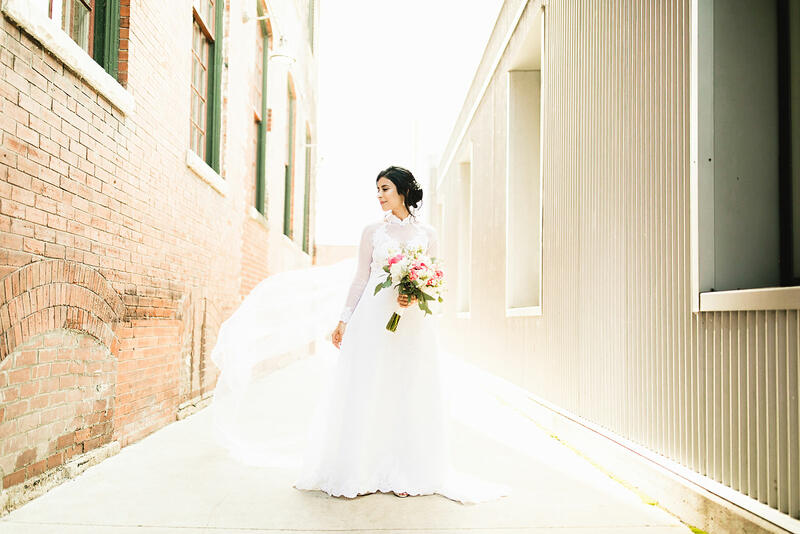 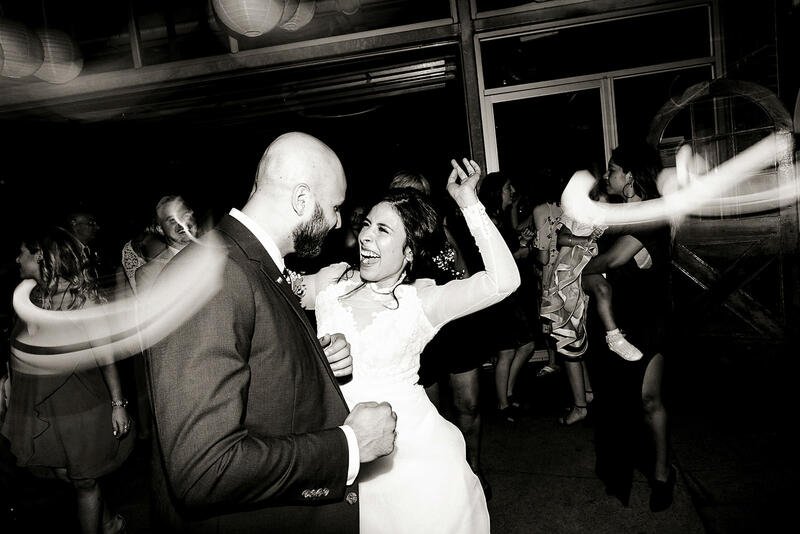 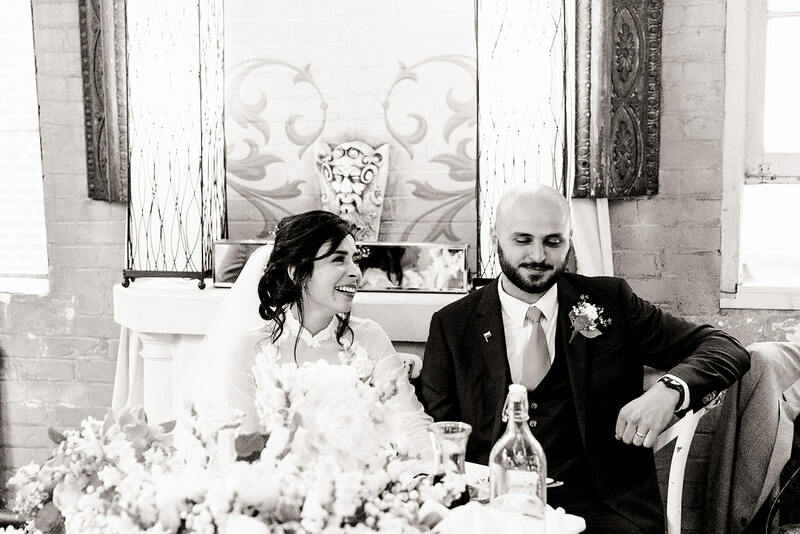 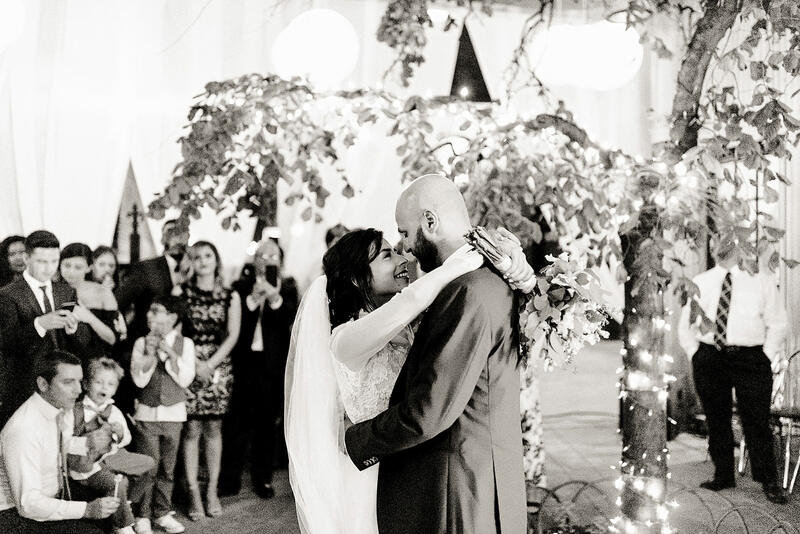 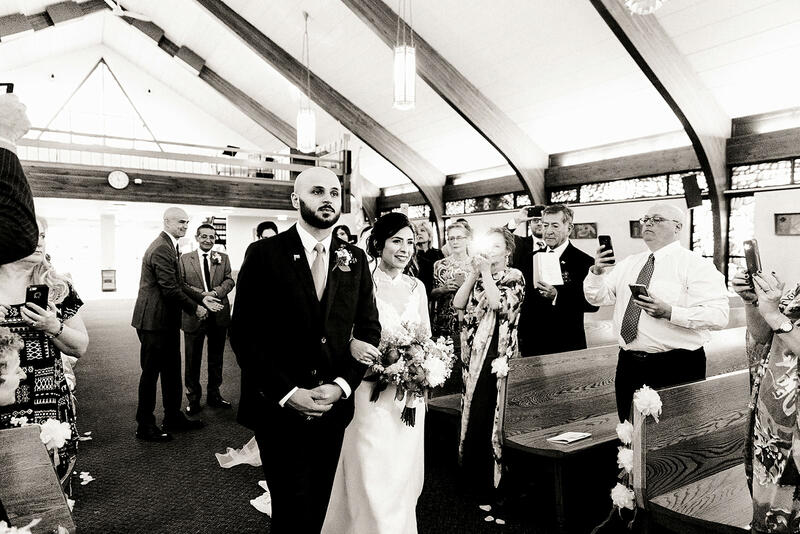 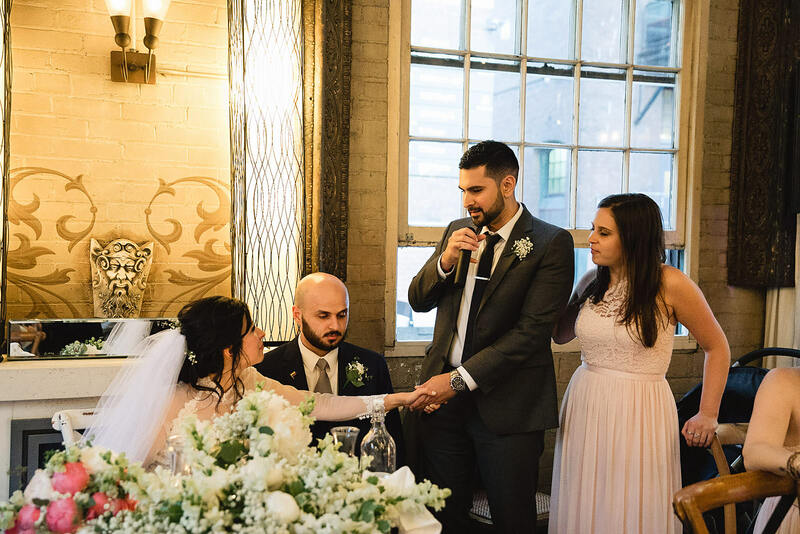 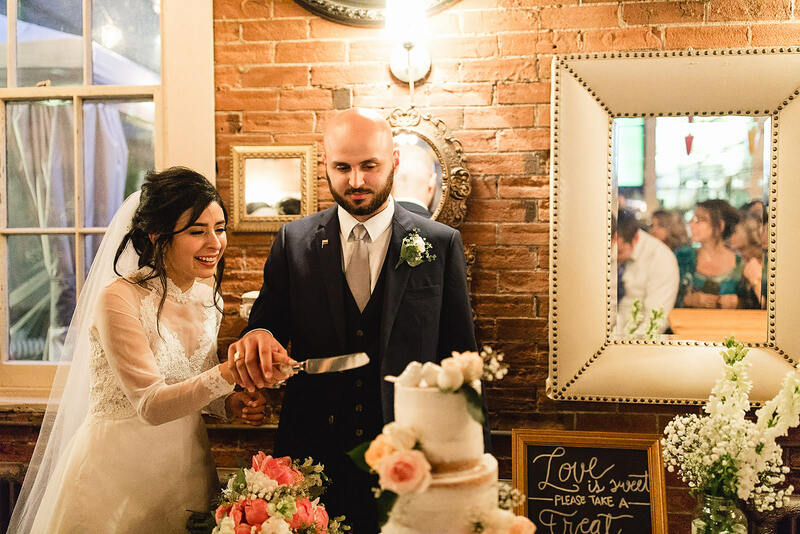 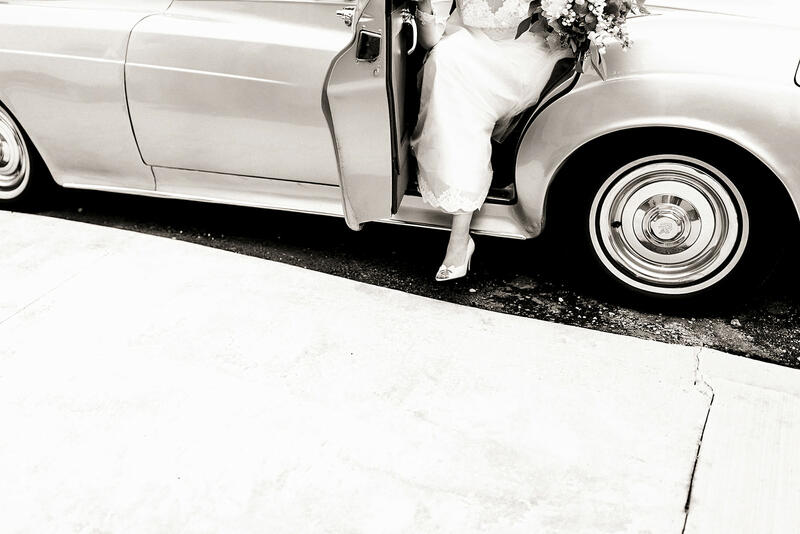 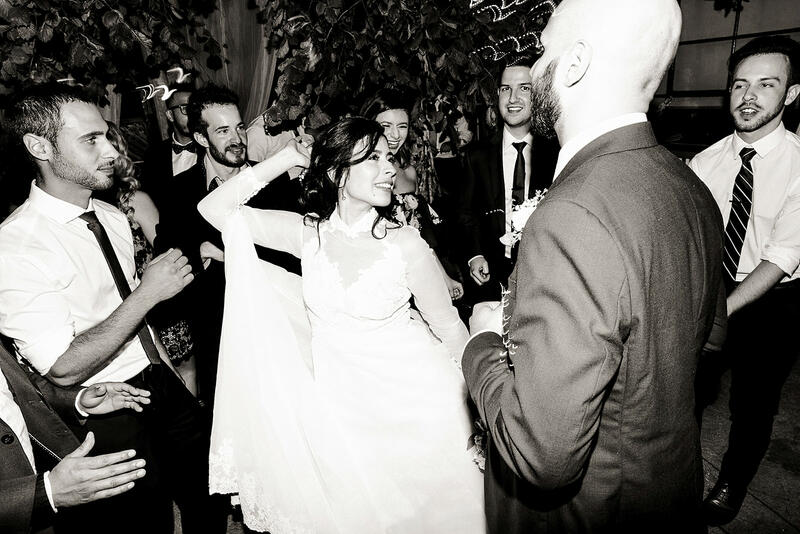 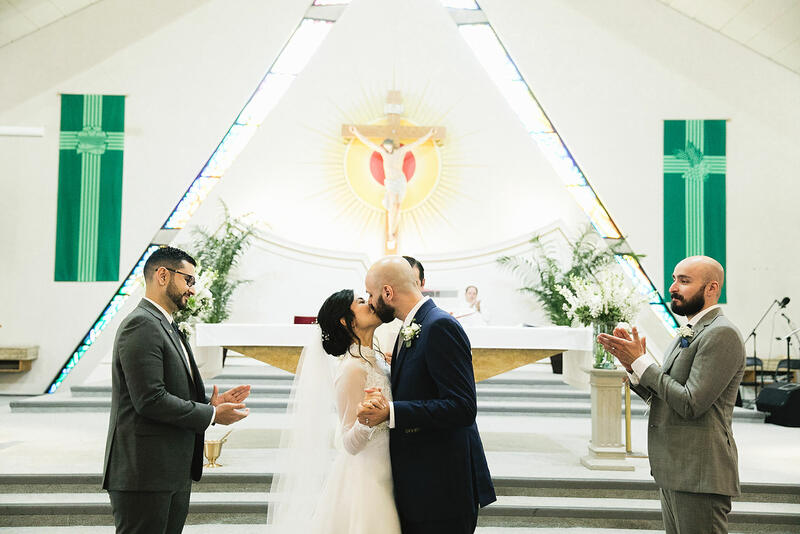 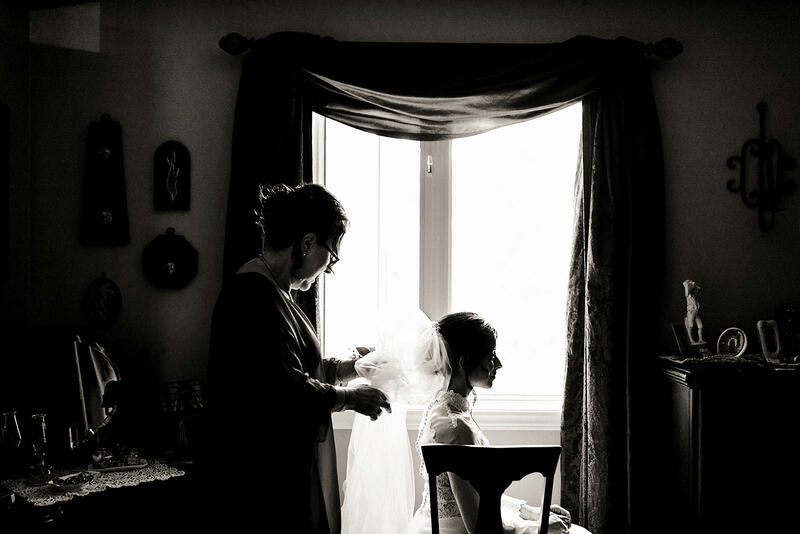 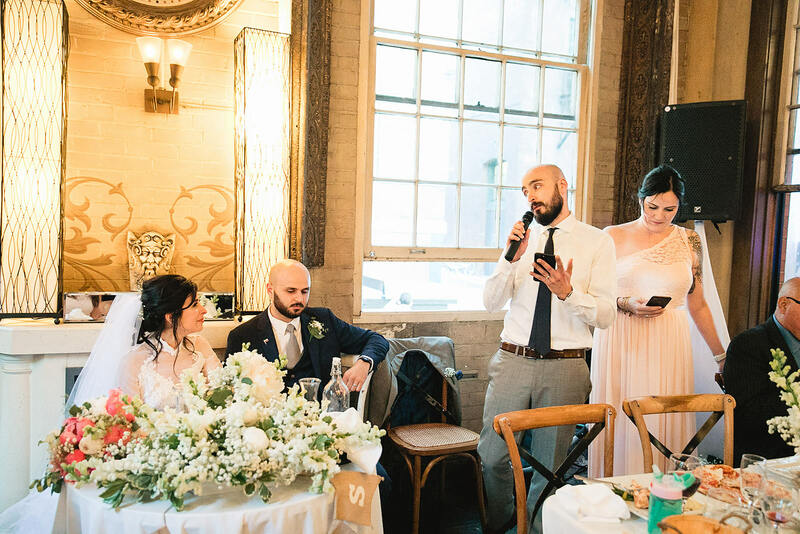 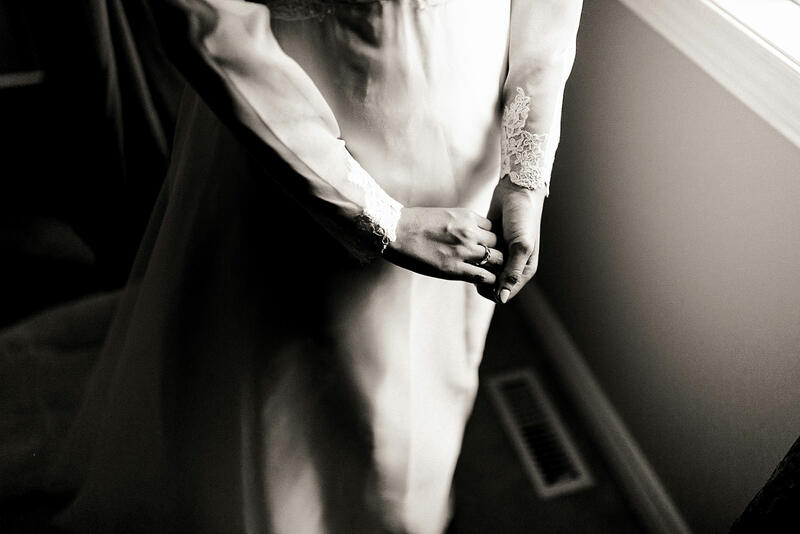 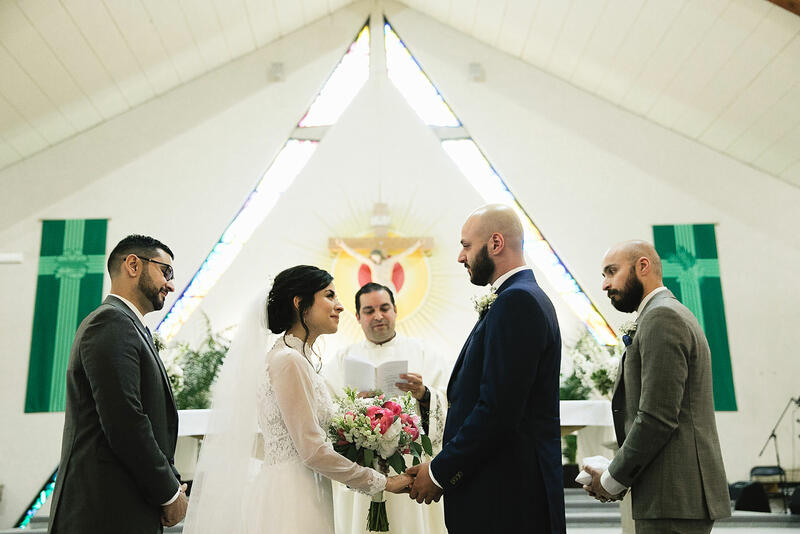 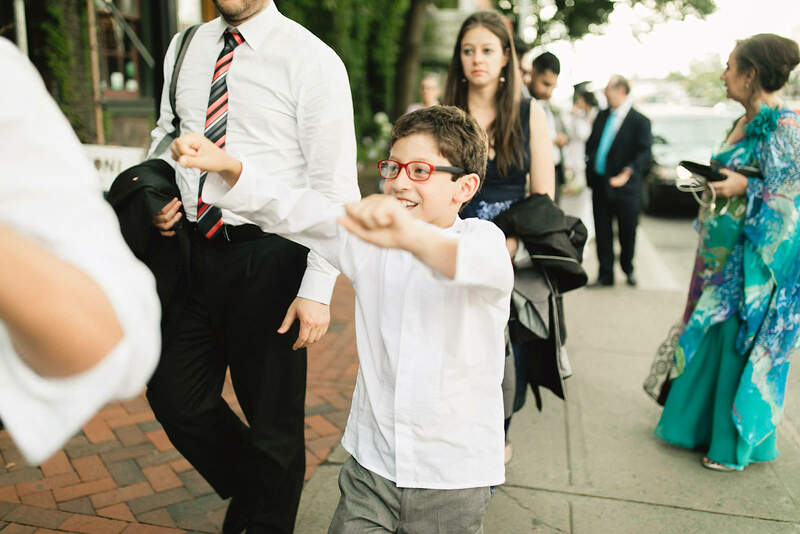 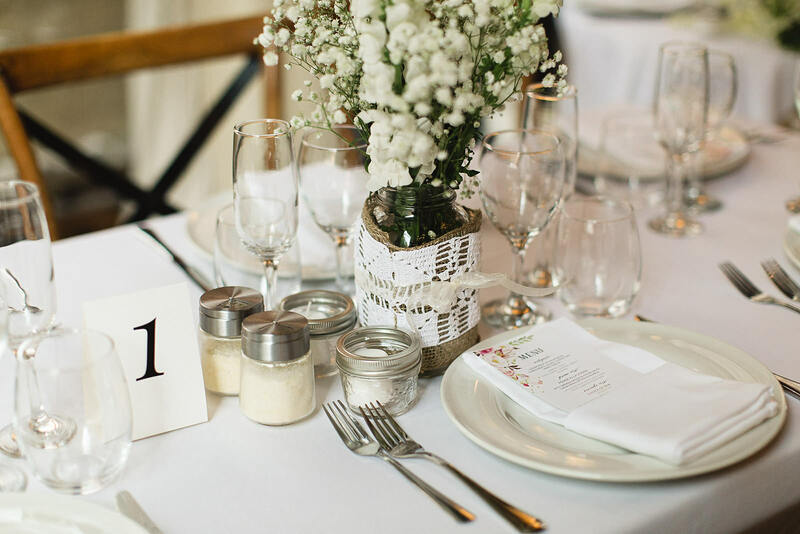 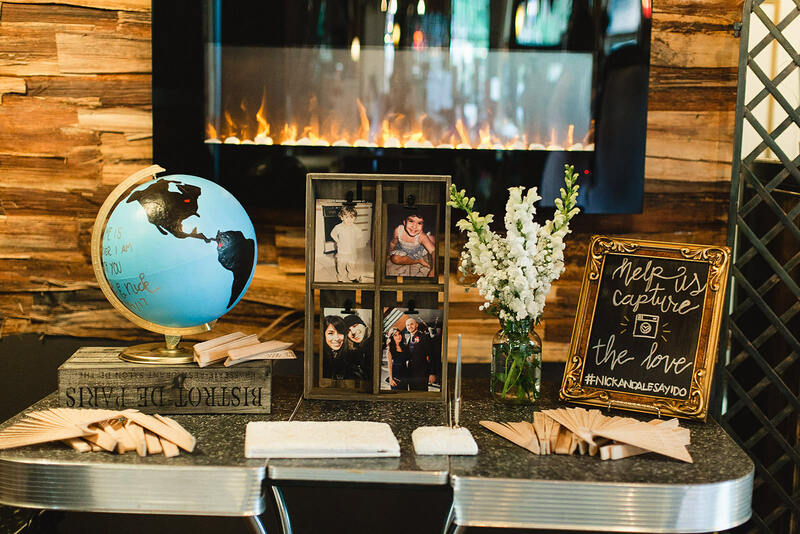 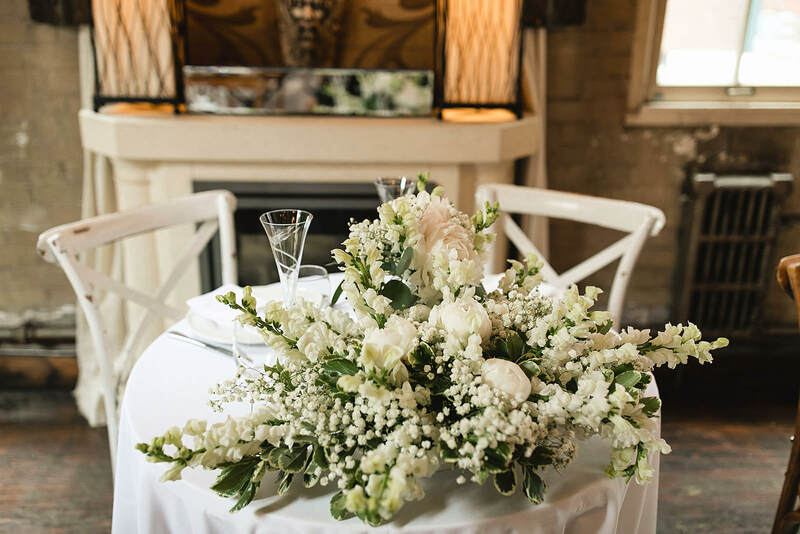 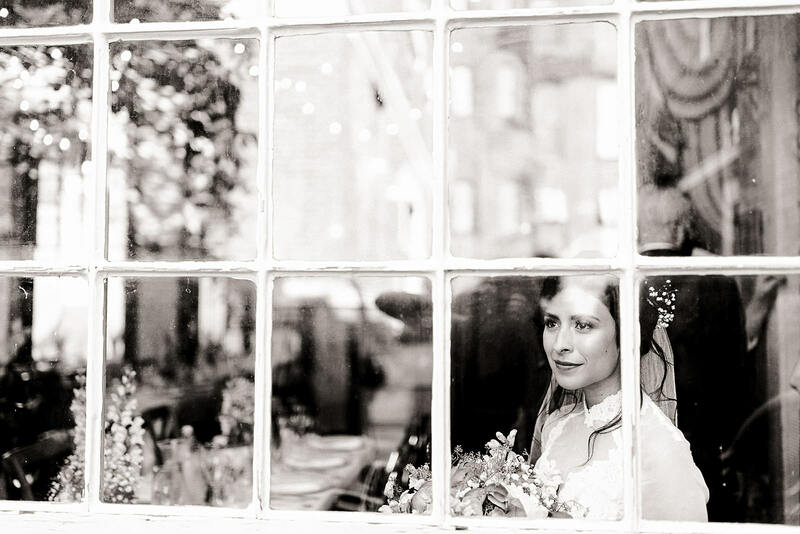 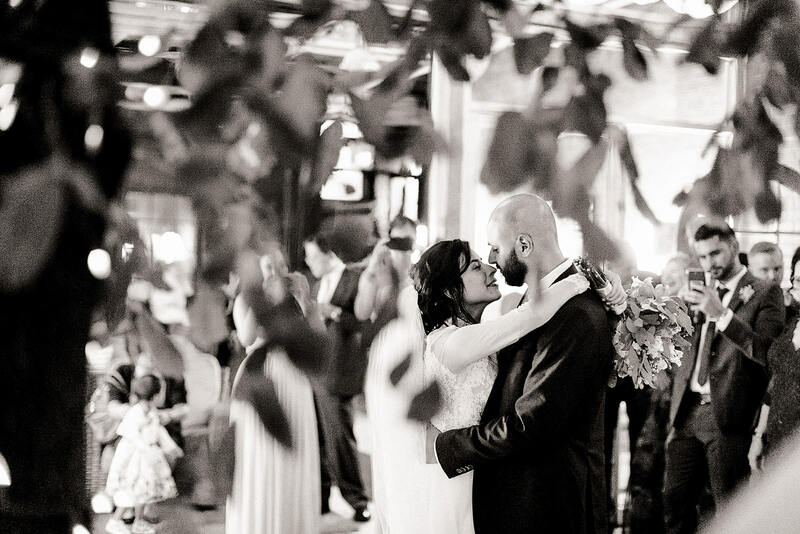 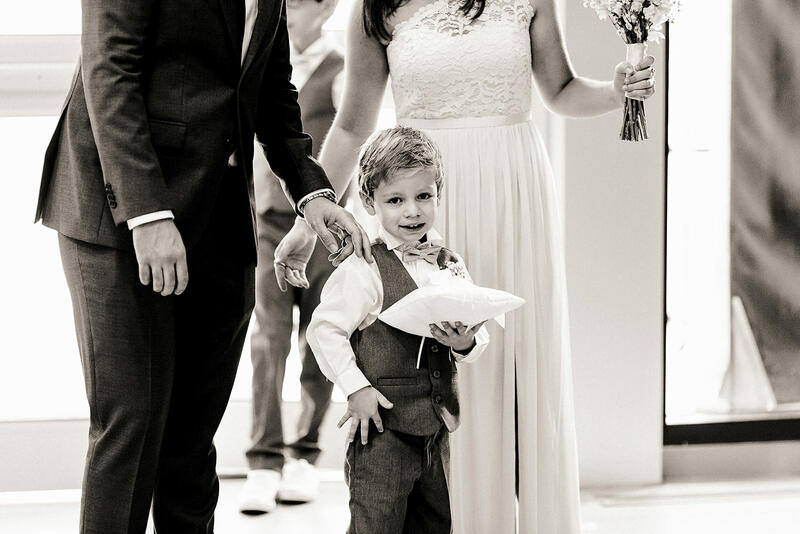 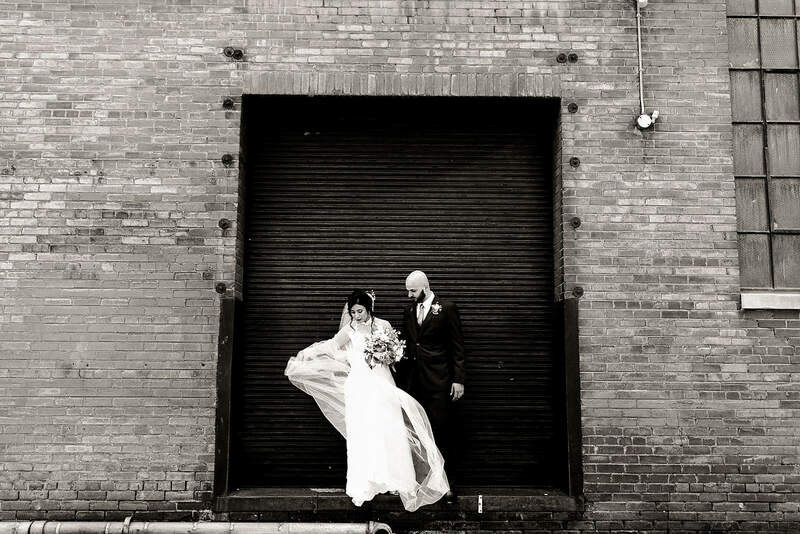 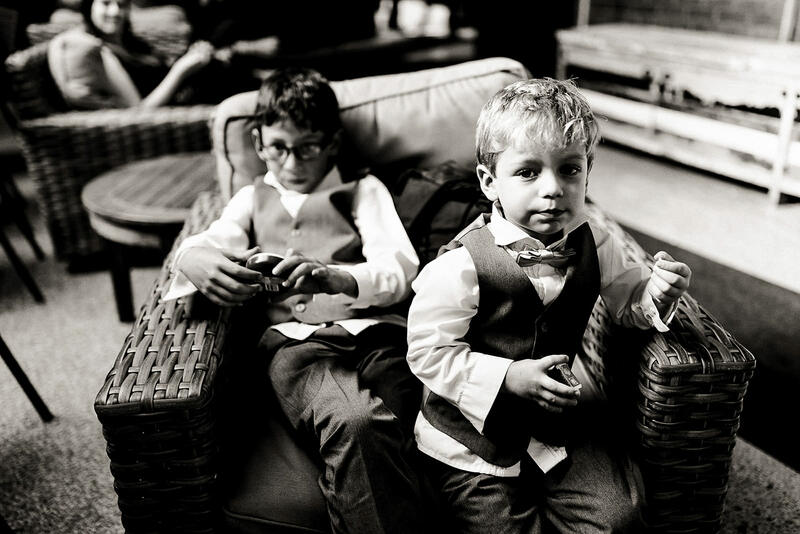 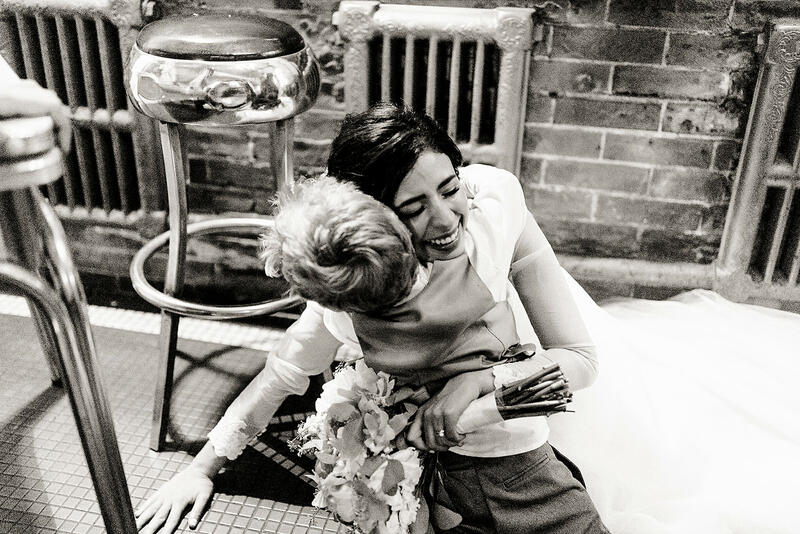 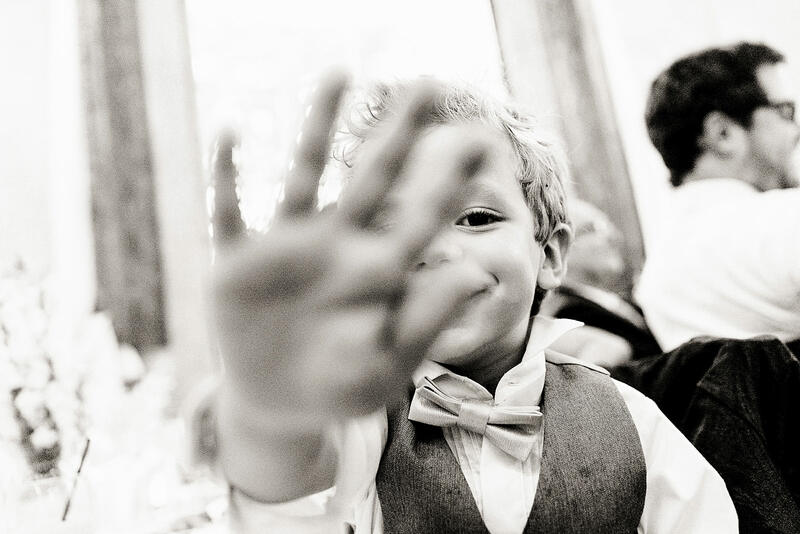 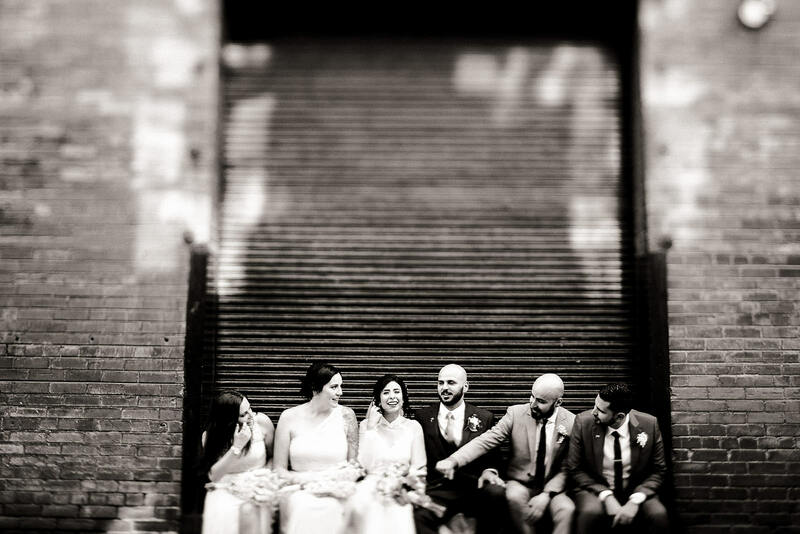 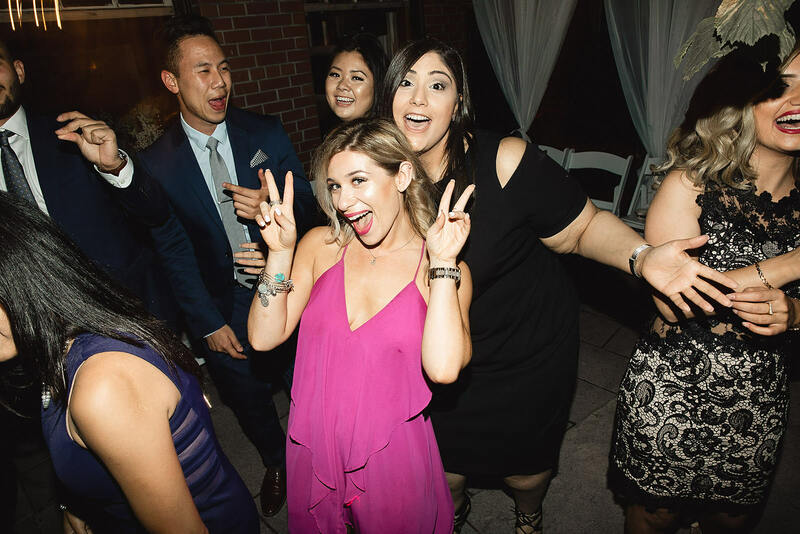 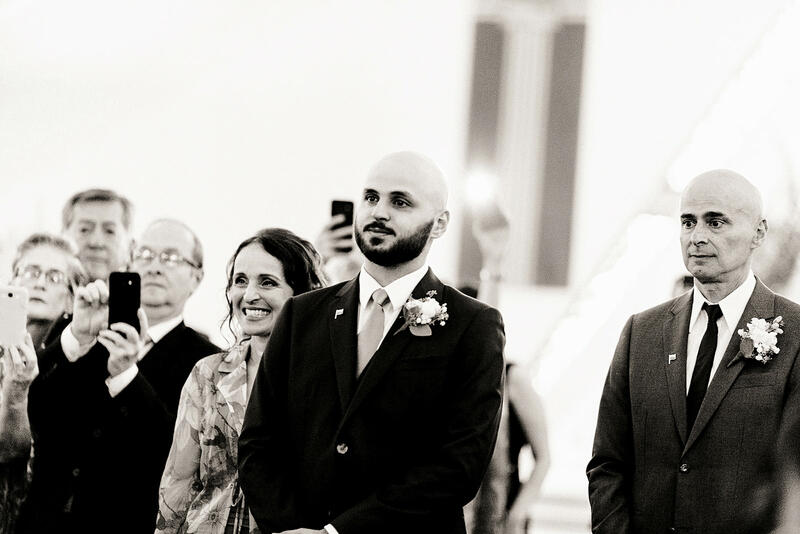 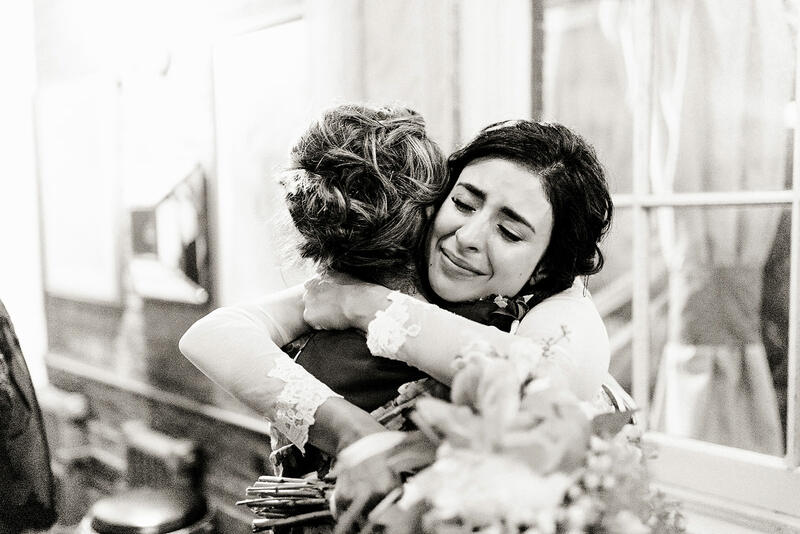 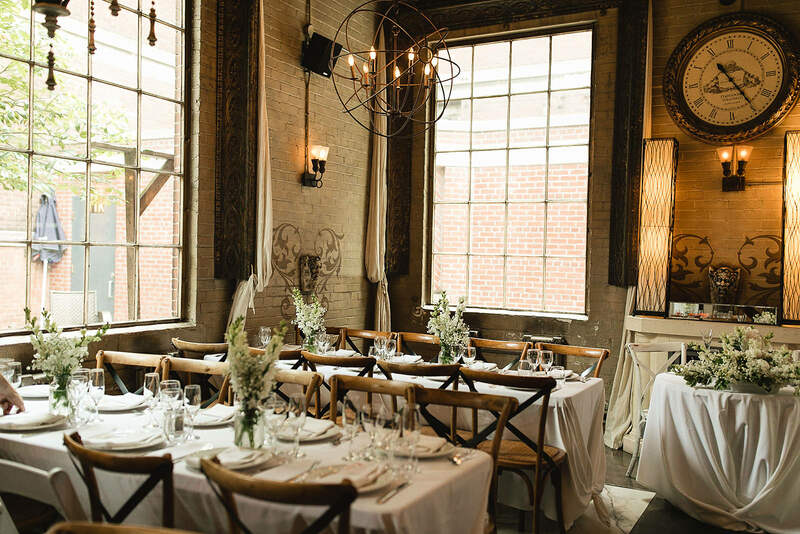 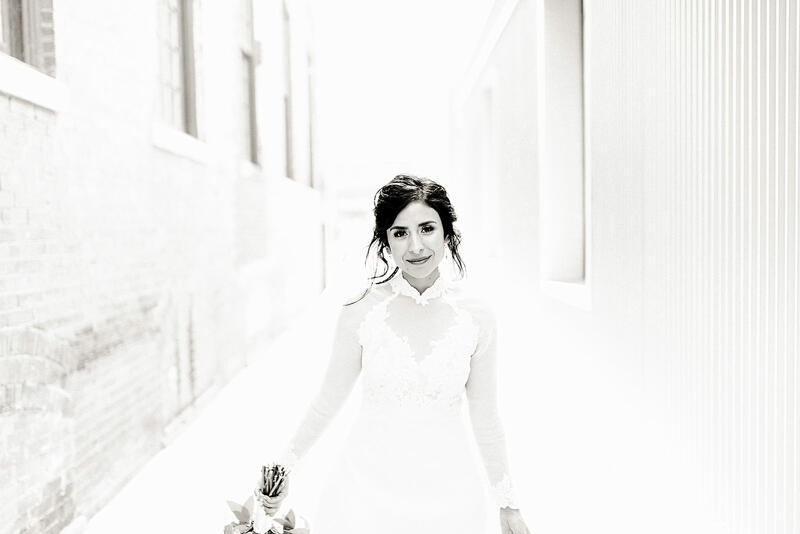 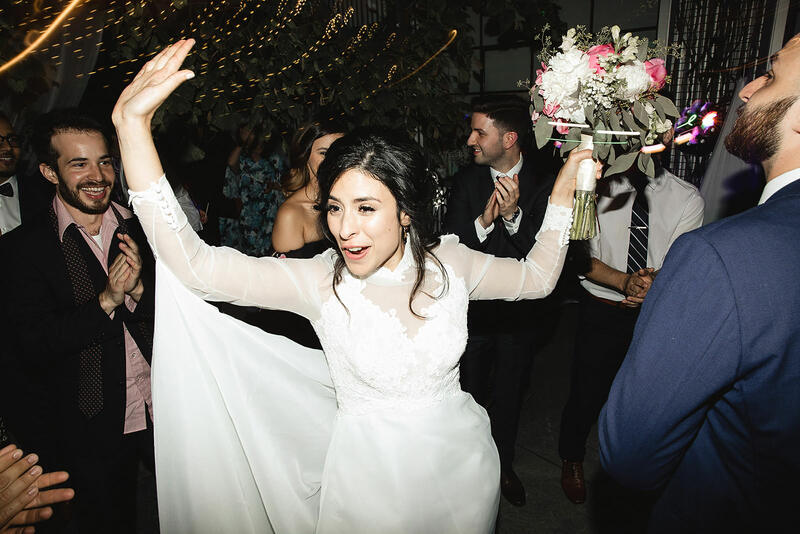 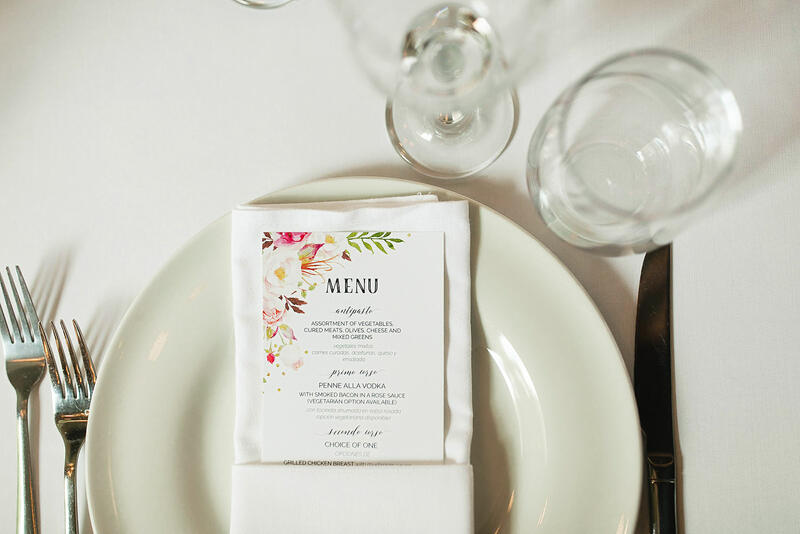 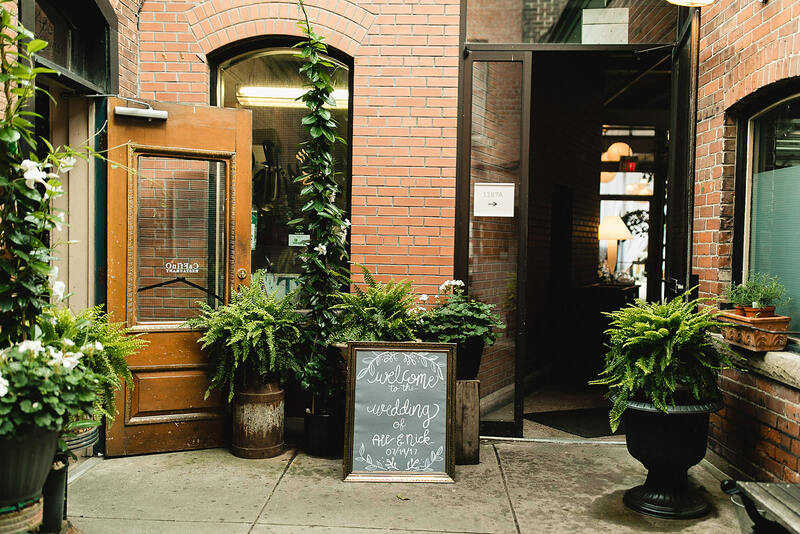 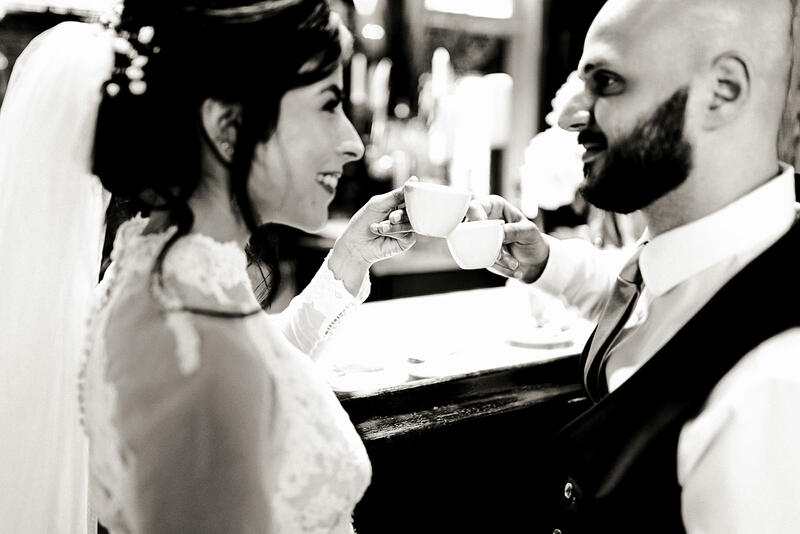 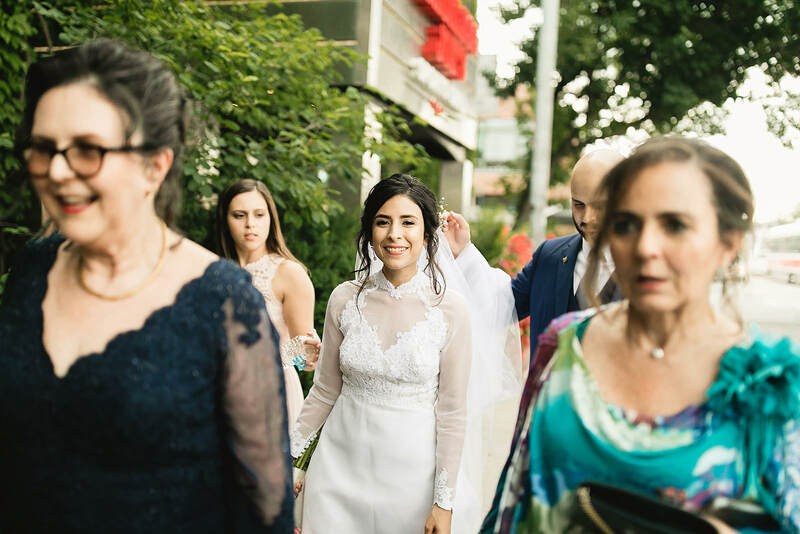 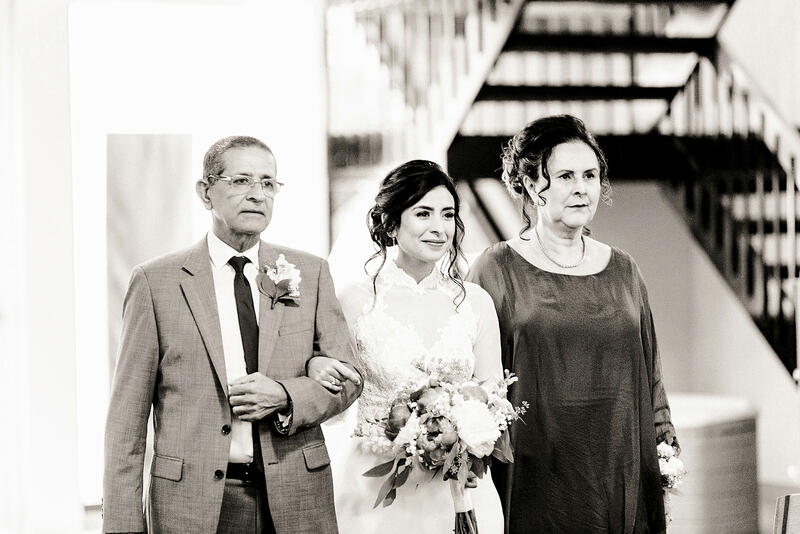 I adored this wedding at Caffino Restaurant with all my heart. 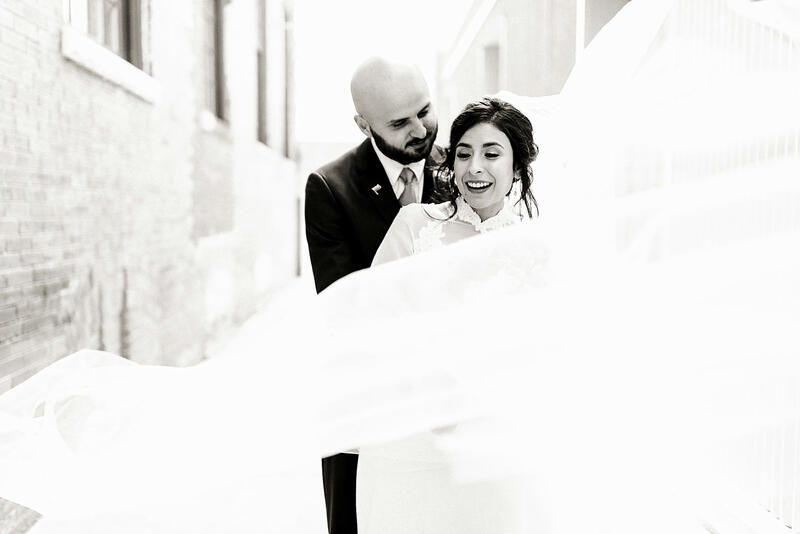 It was such a pleasant surprise. 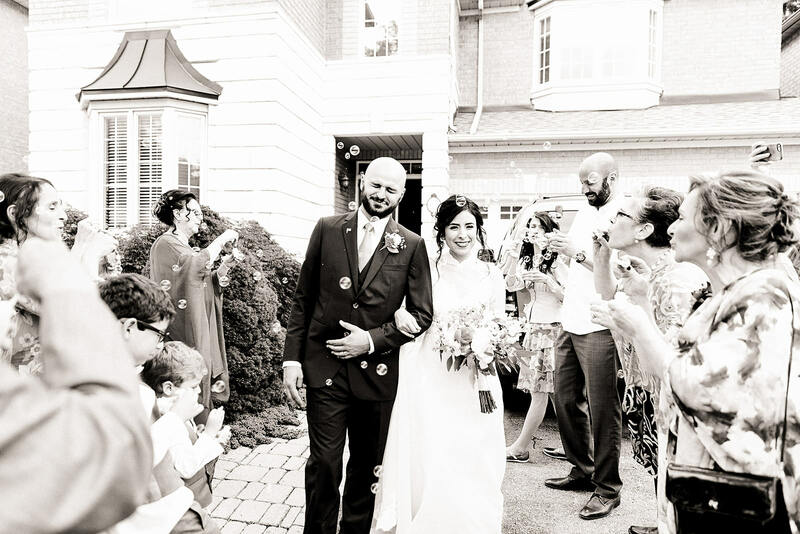 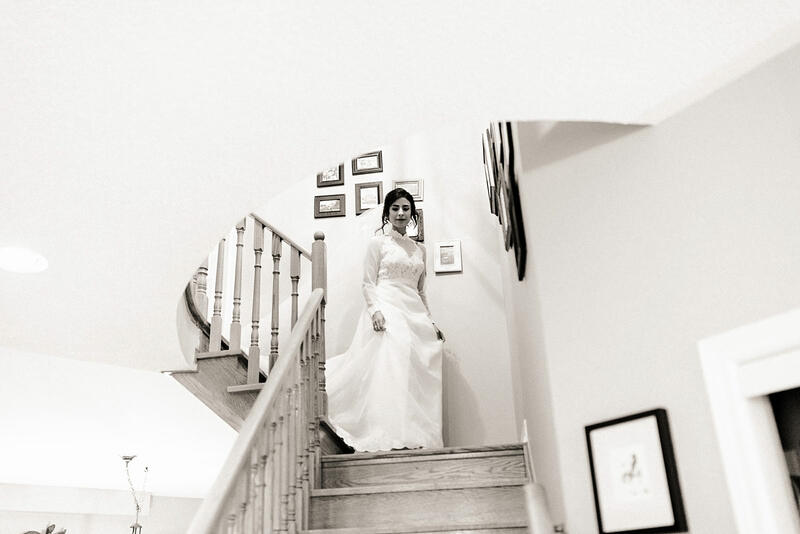 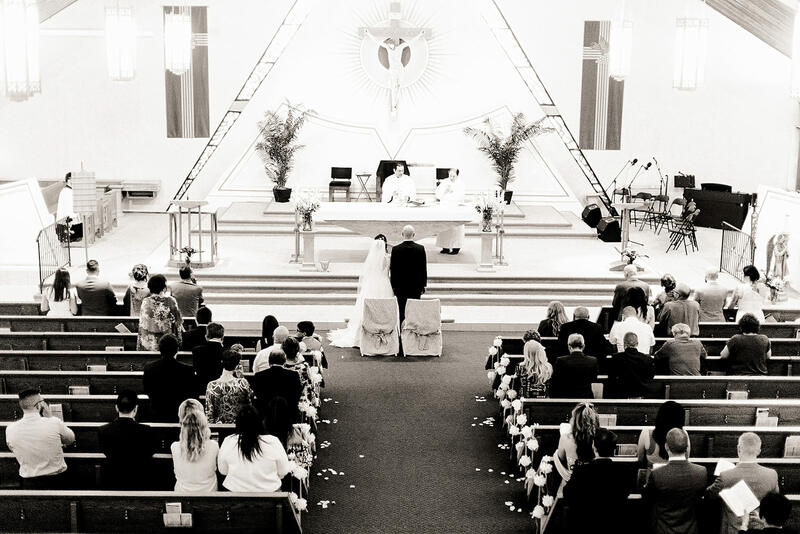 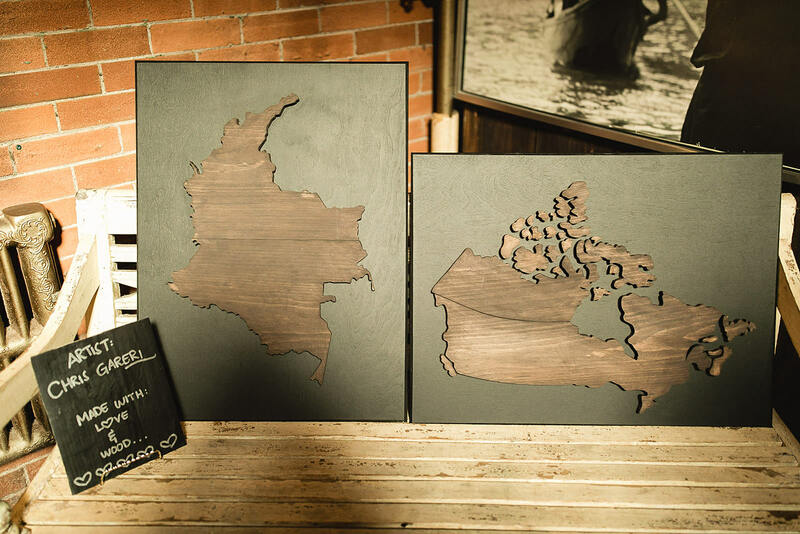 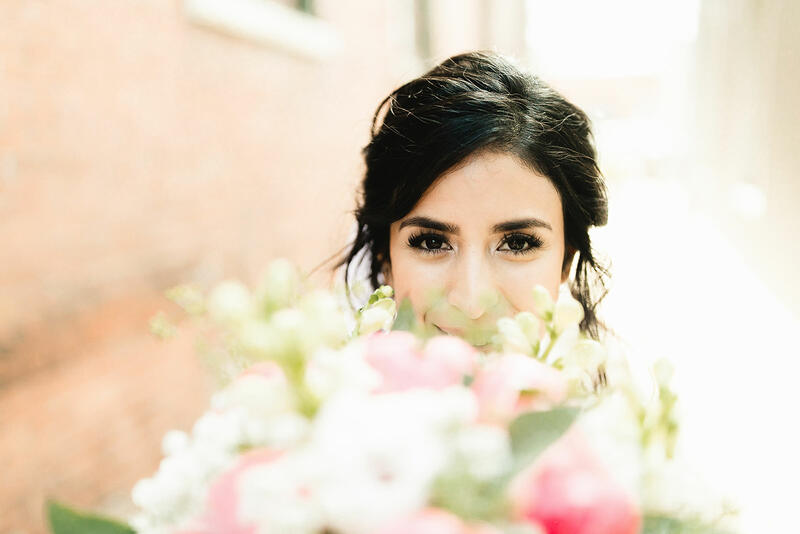 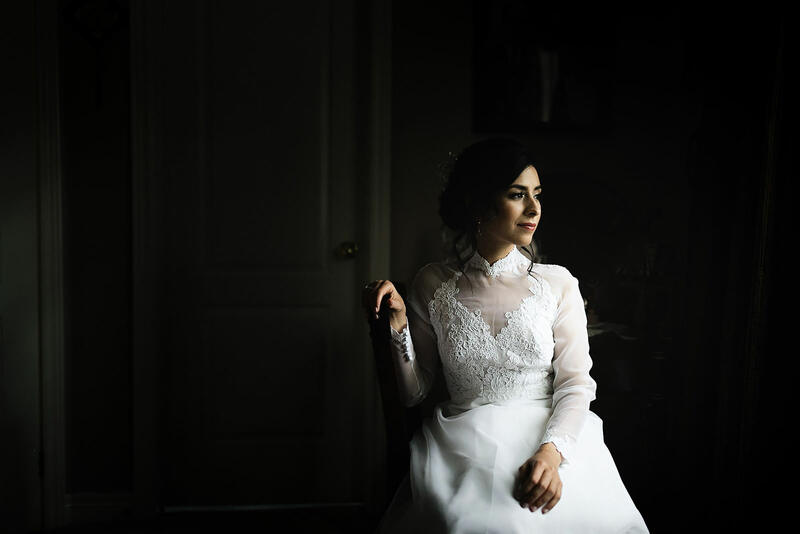 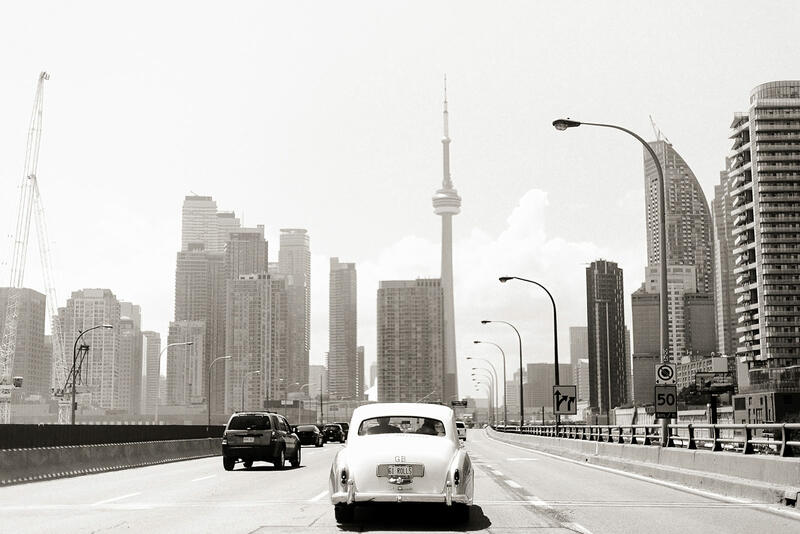 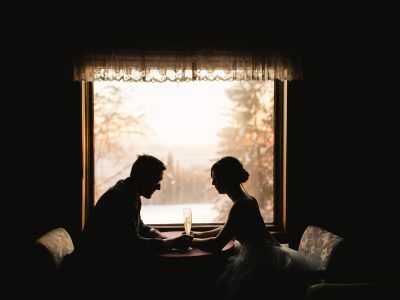 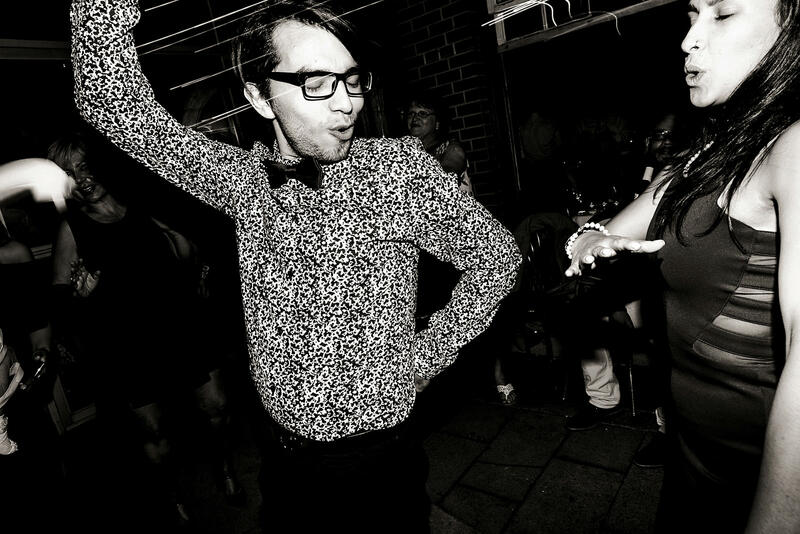 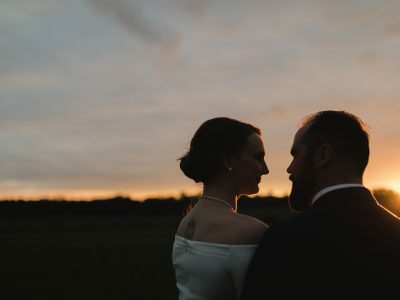 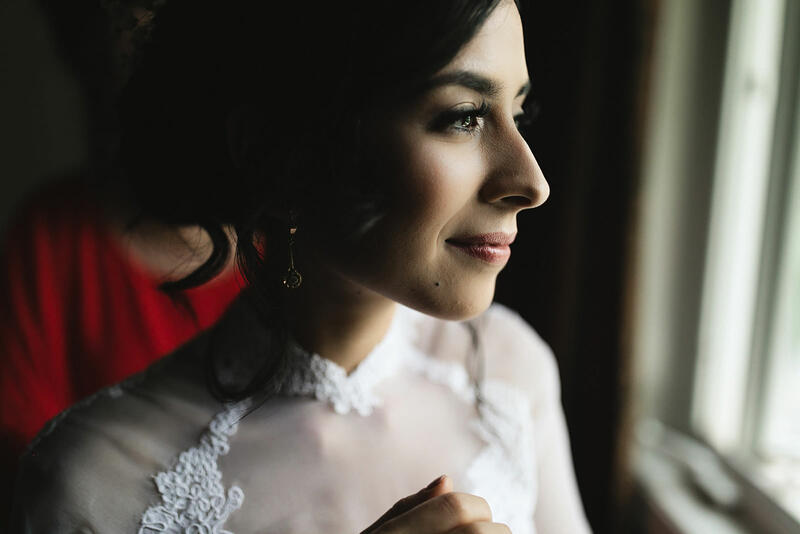 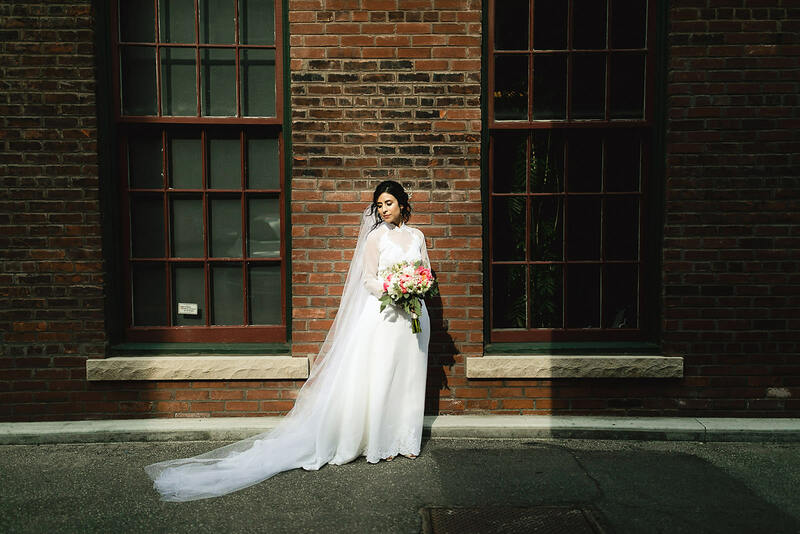 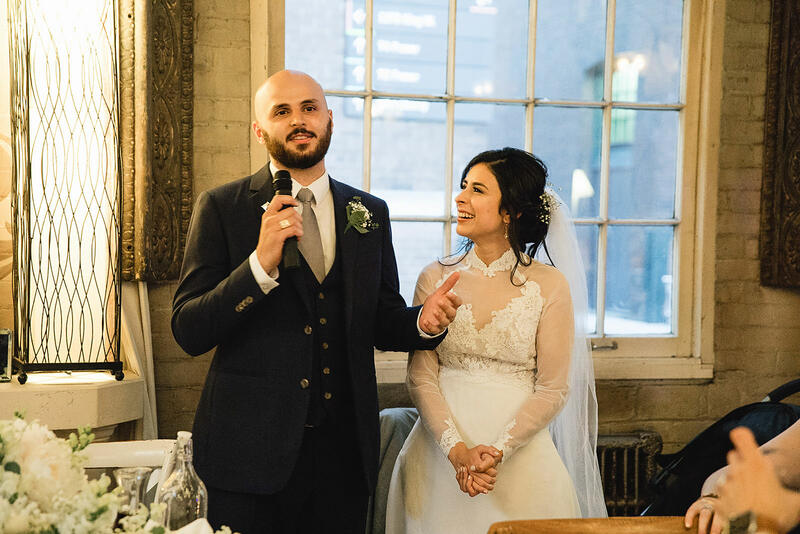 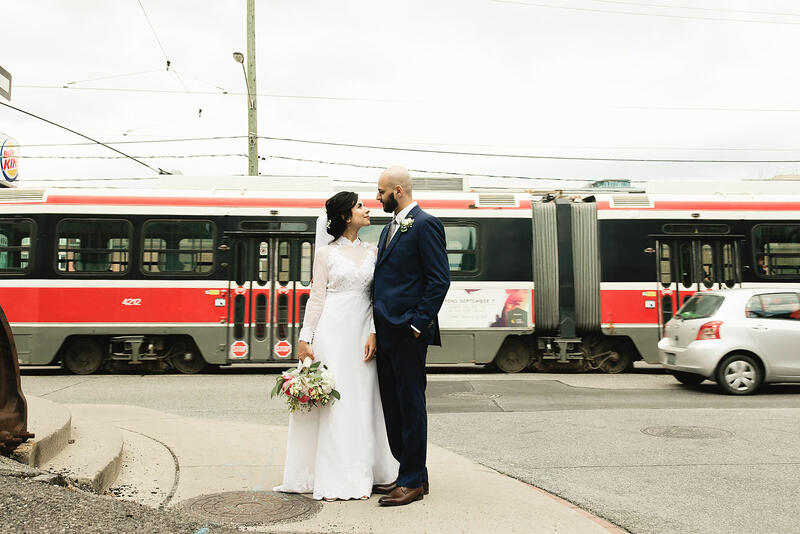 On the drive up to Toronto I was telling my second shooter the story of how Alejandra and Nicolas had found me through a random google search and that we had only very briefly chatted on the phone, and corresponded by email, so I really had no idea what to expect when we arrived. 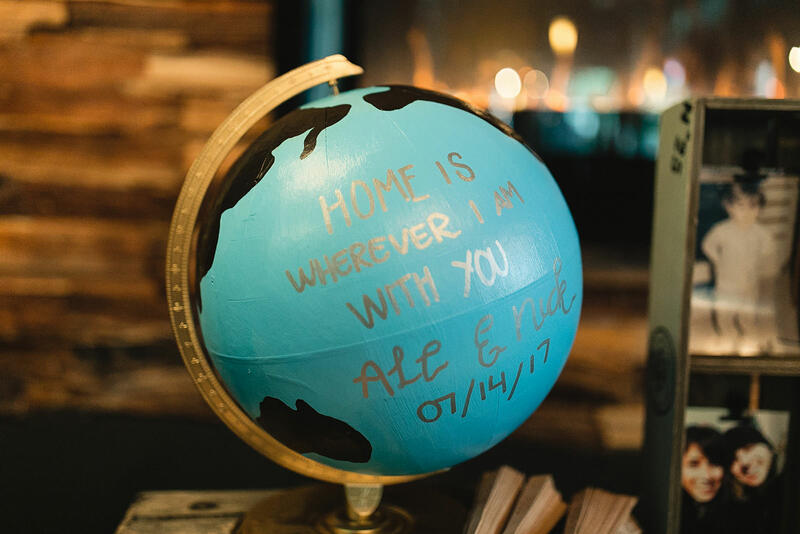 We walked into a buzzing home full of family visiting from all over the world, we were offered food and drinks and hugs all day long. 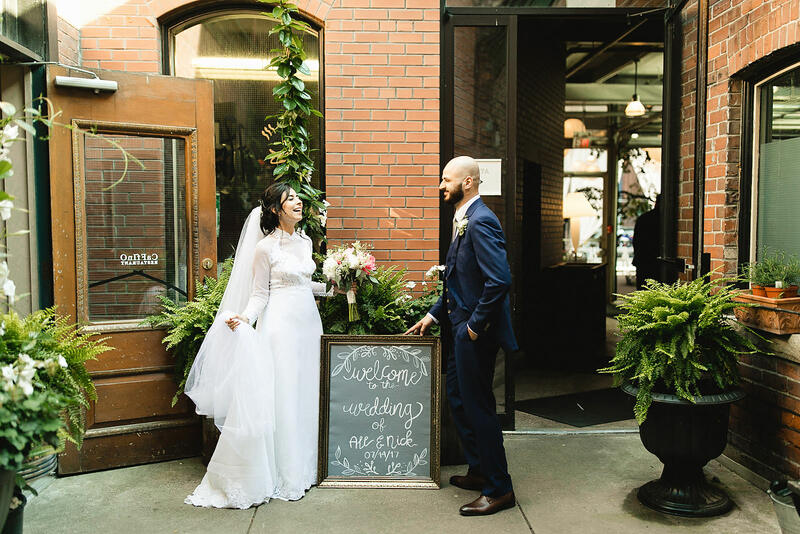 They made us feel so welcome and like part of the family from the first minute we walked in the door. 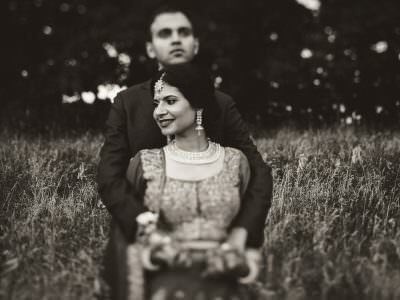 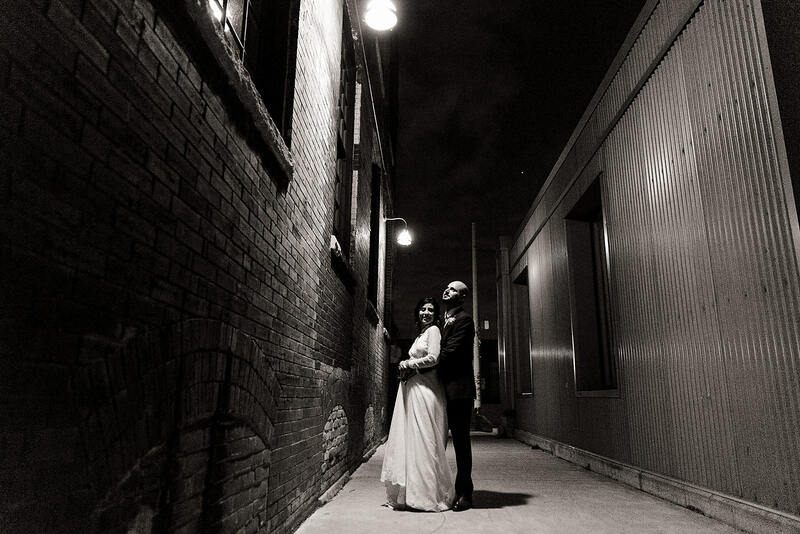 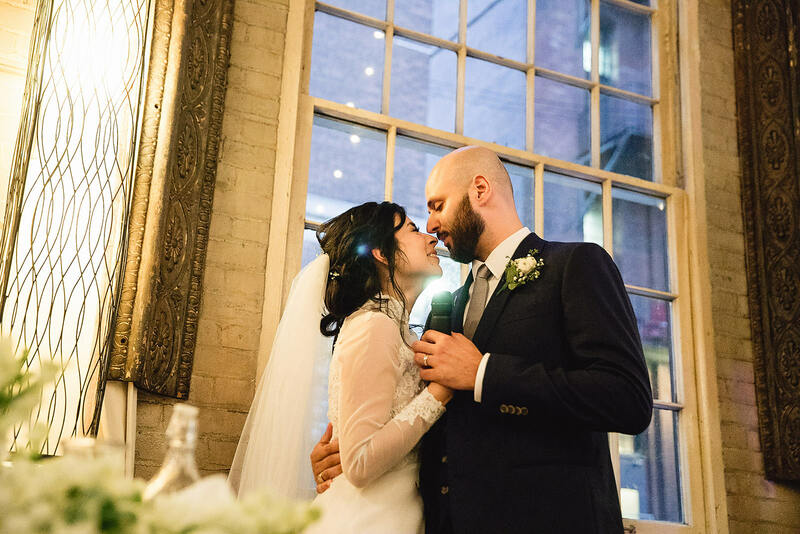 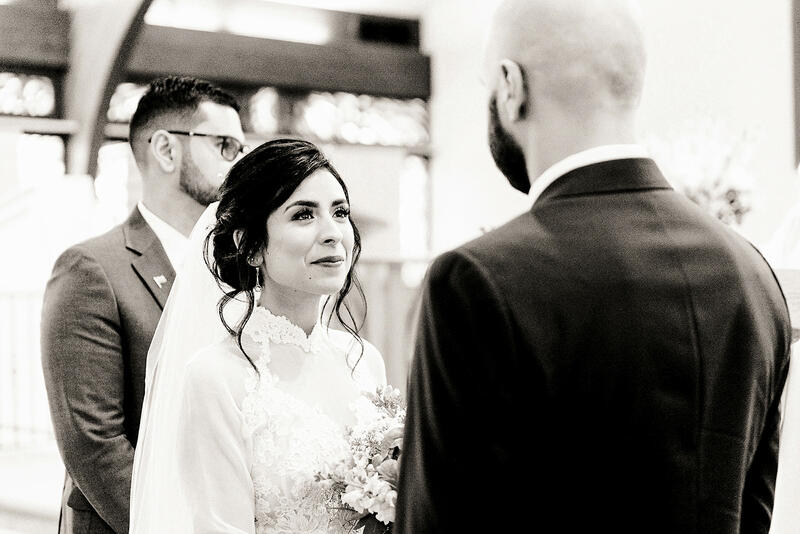 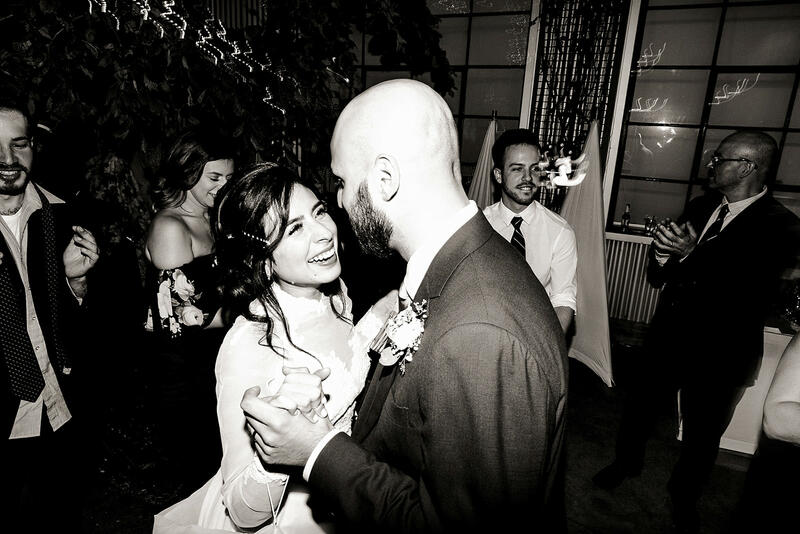 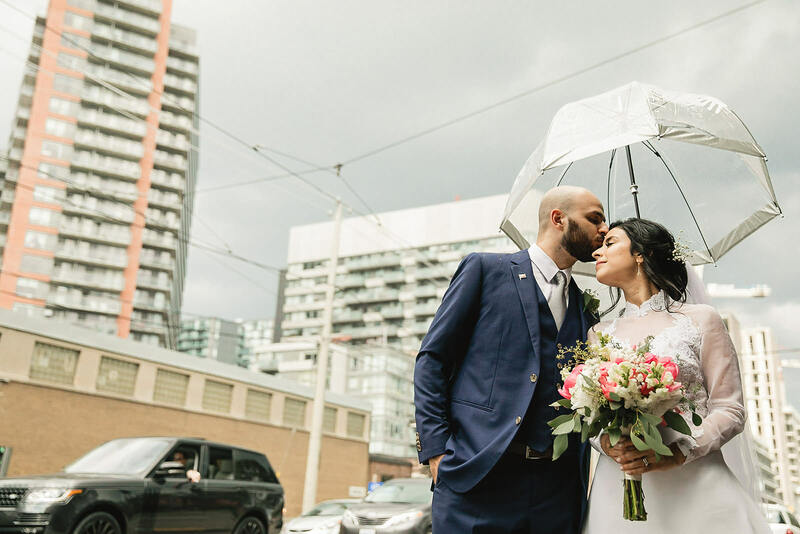 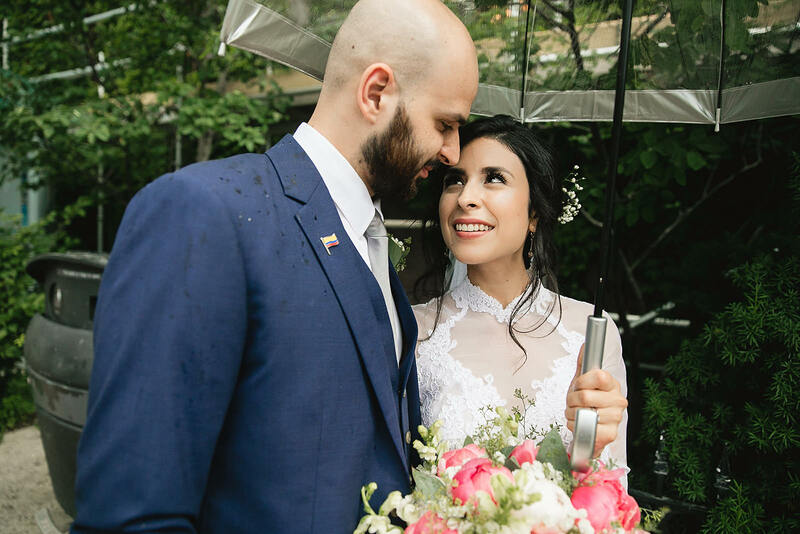 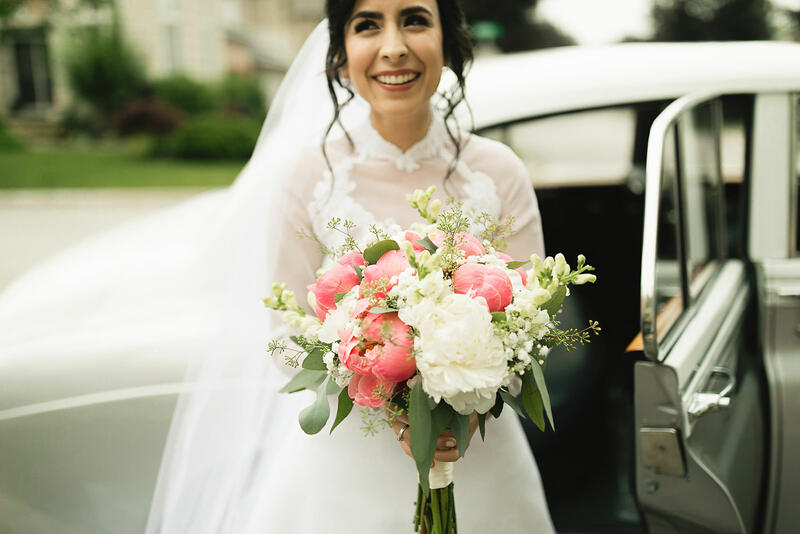 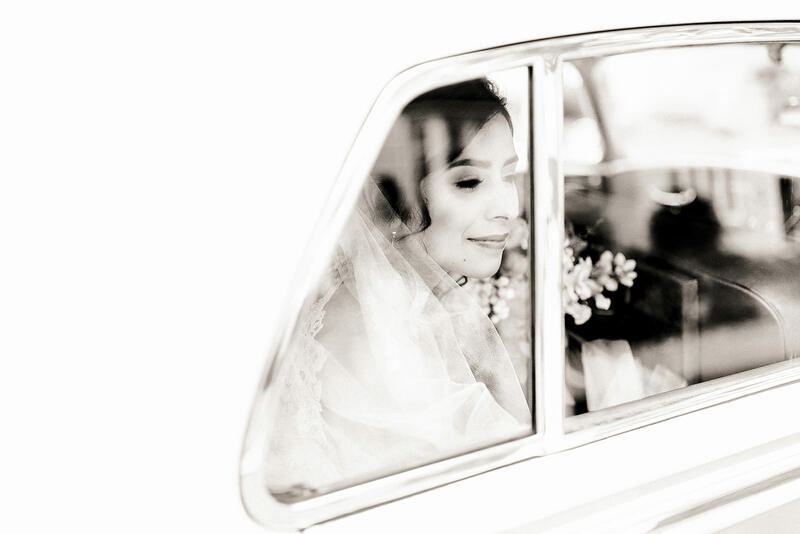 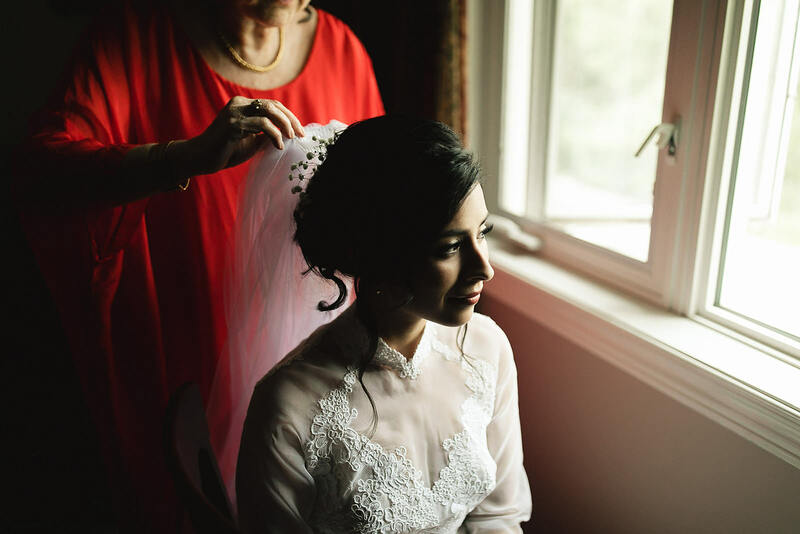 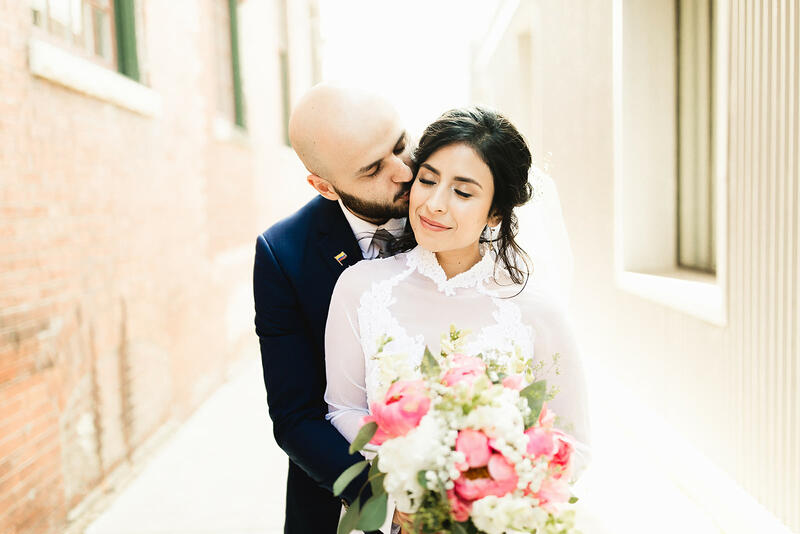 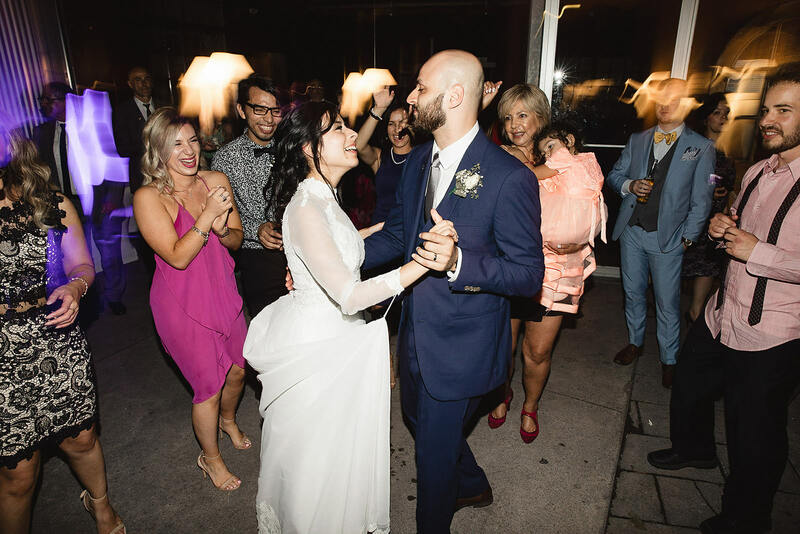 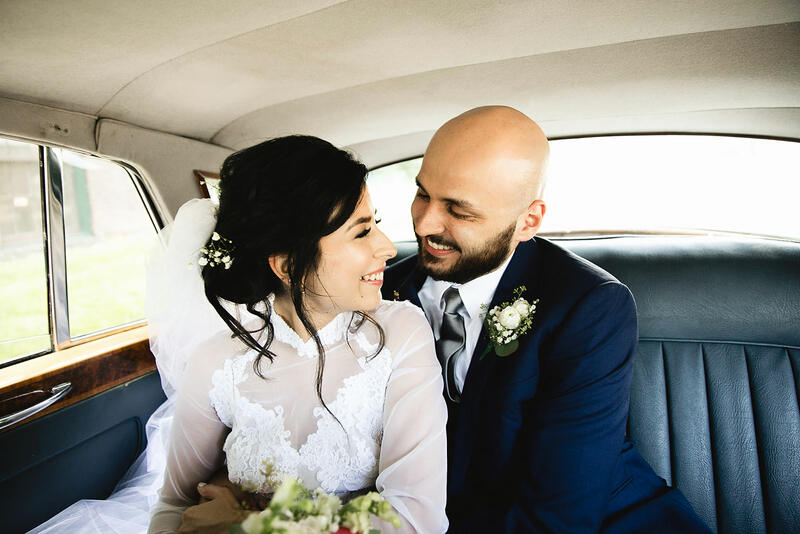 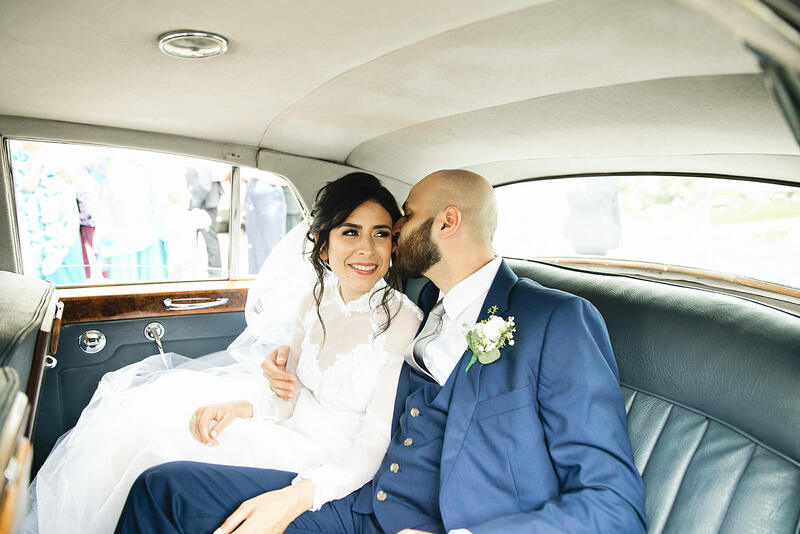 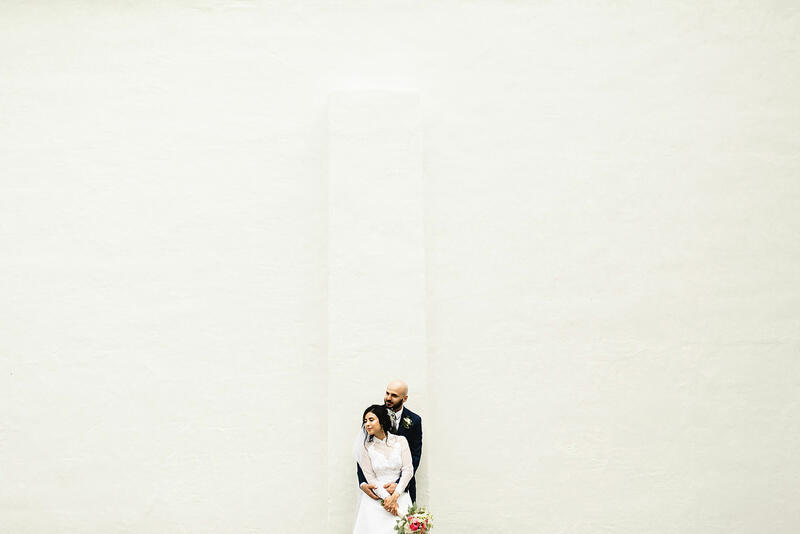 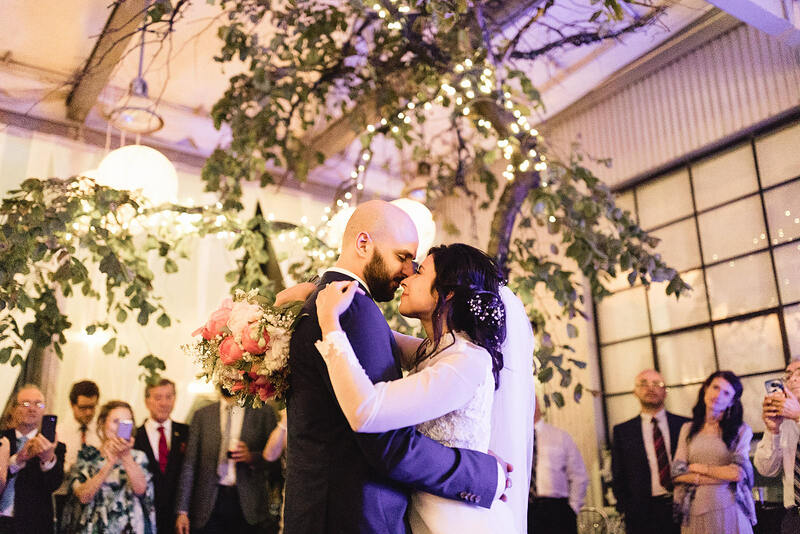 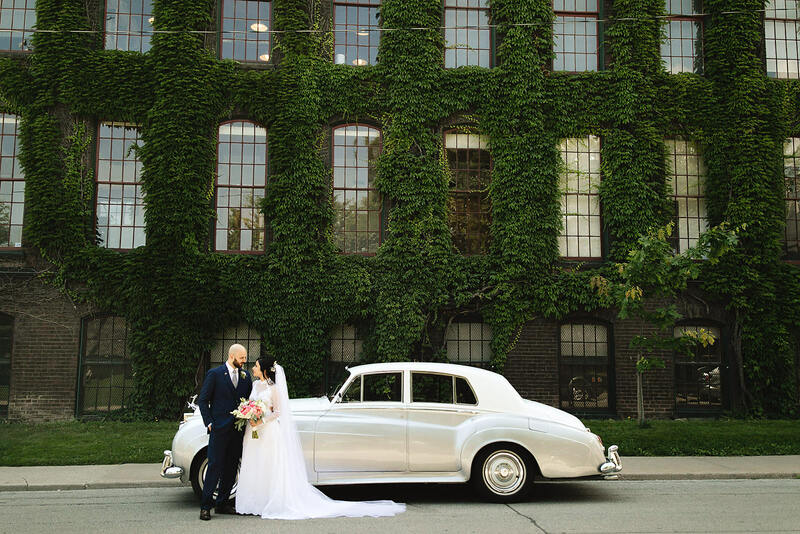 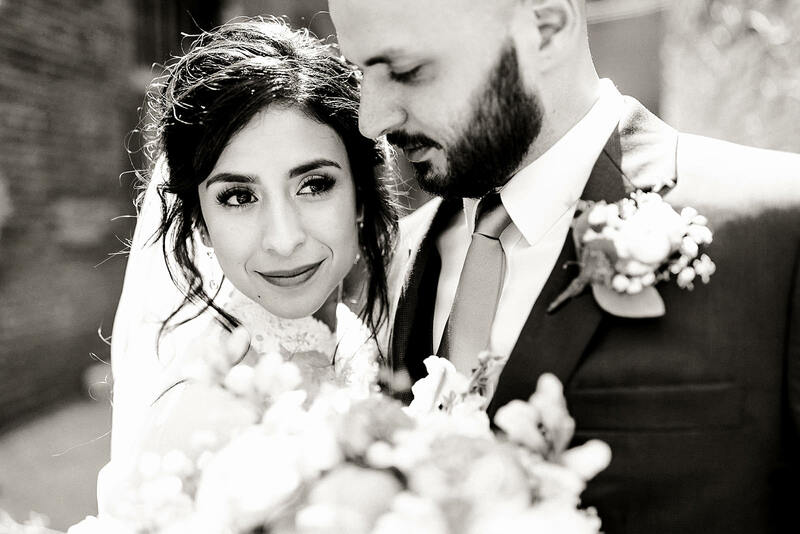 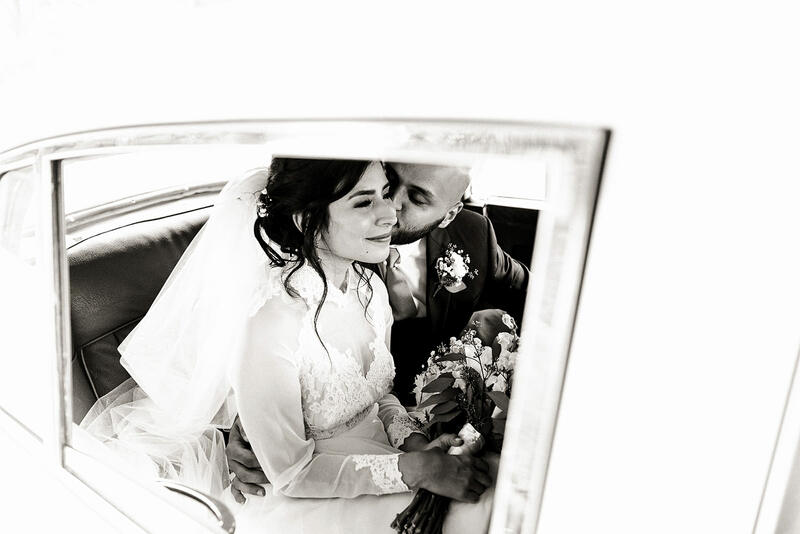 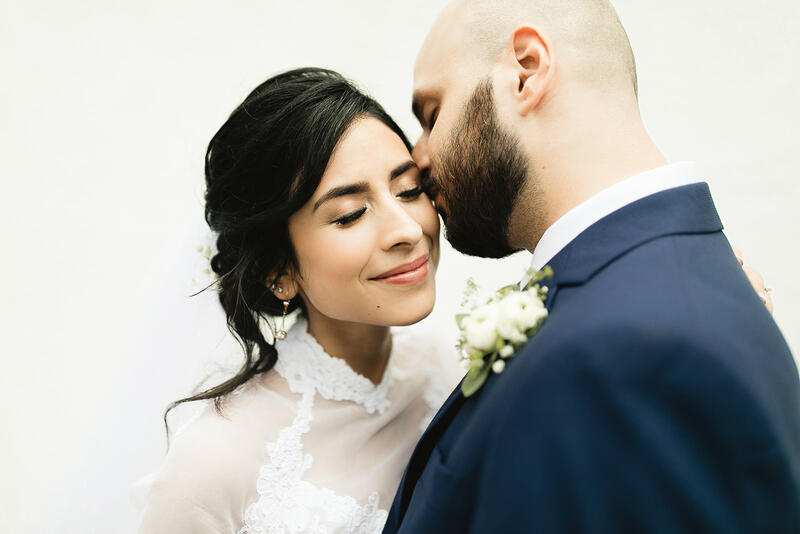 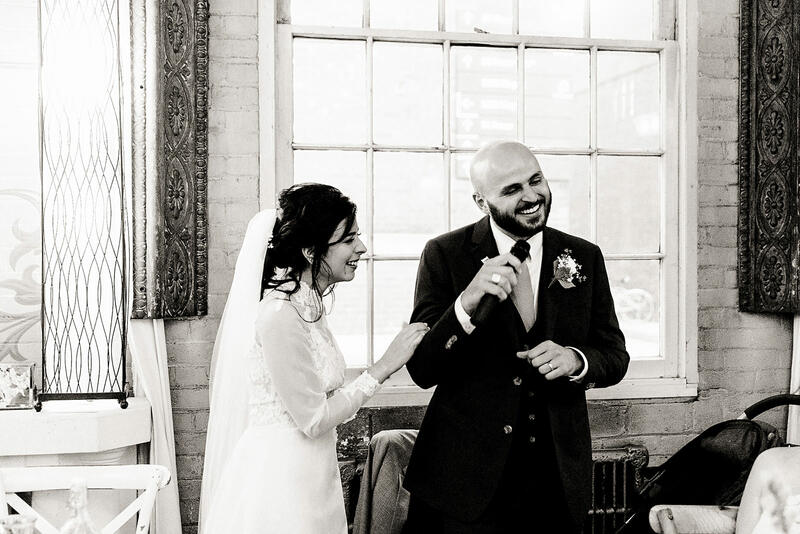 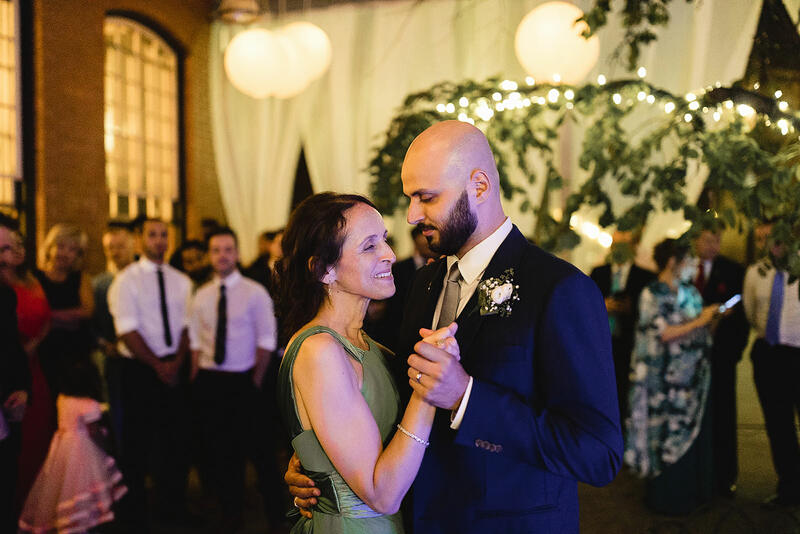 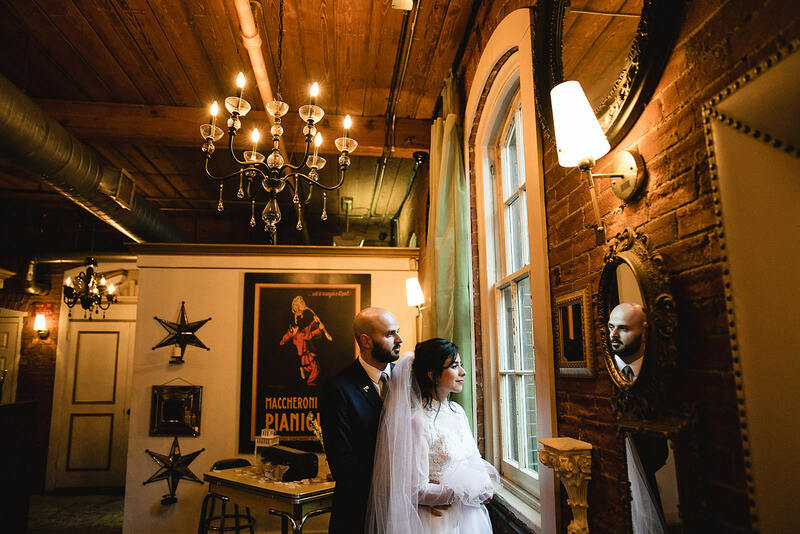 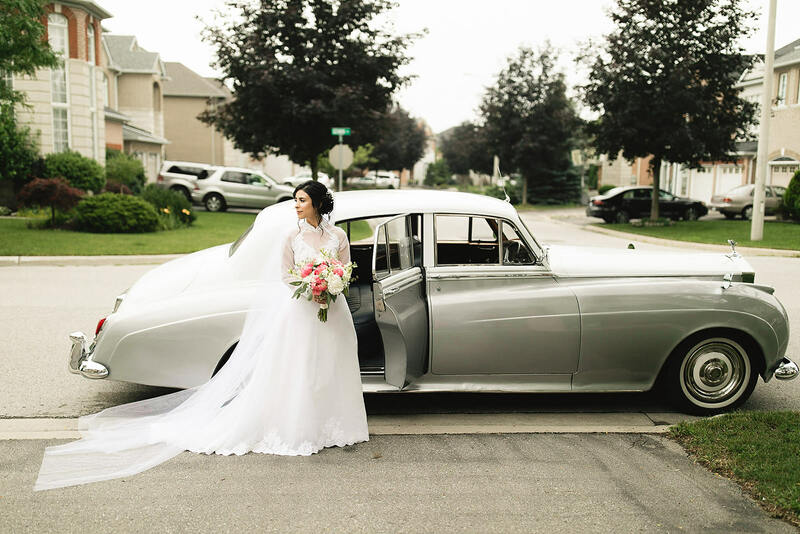 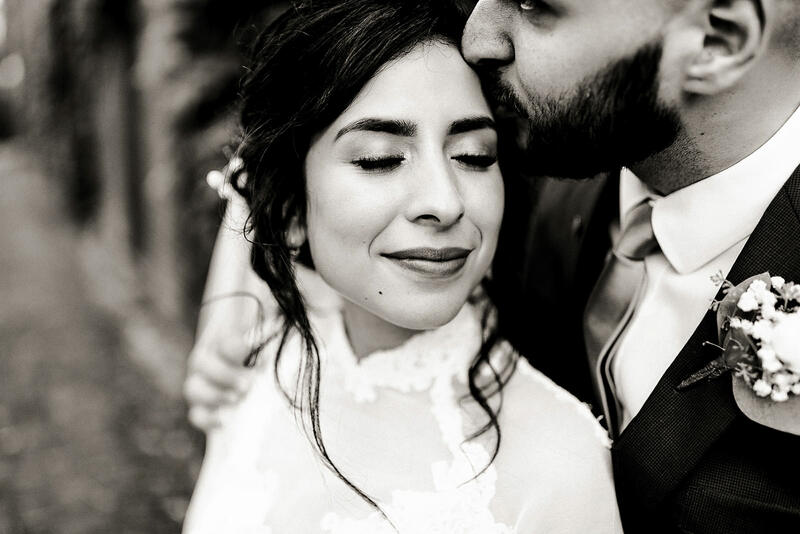 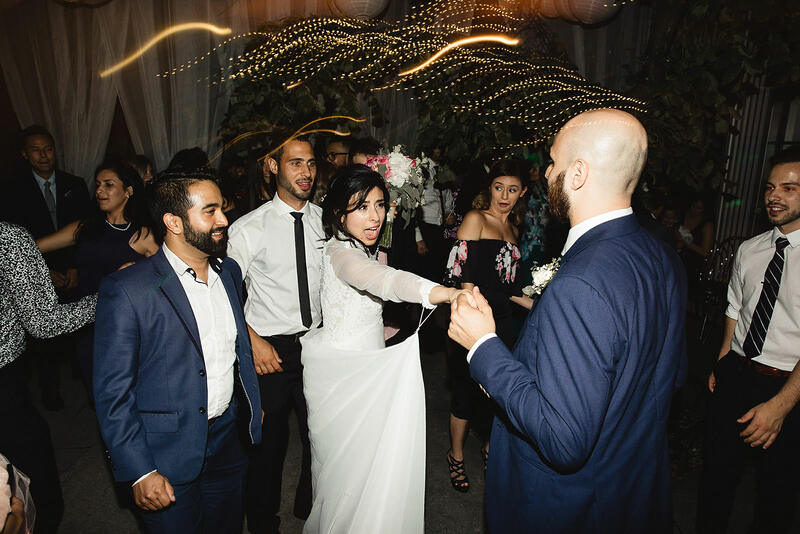 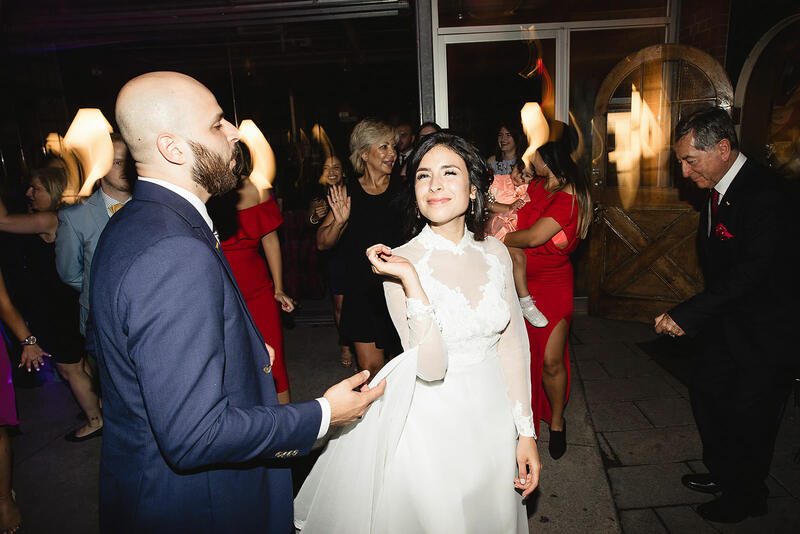 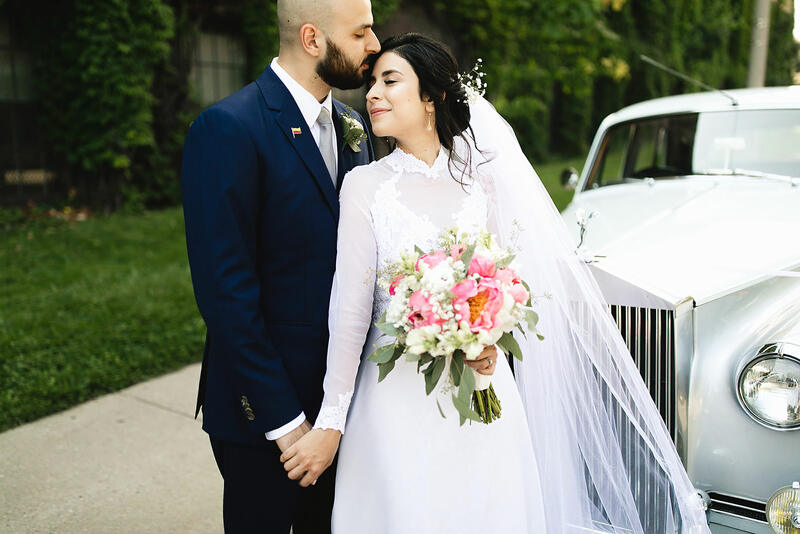 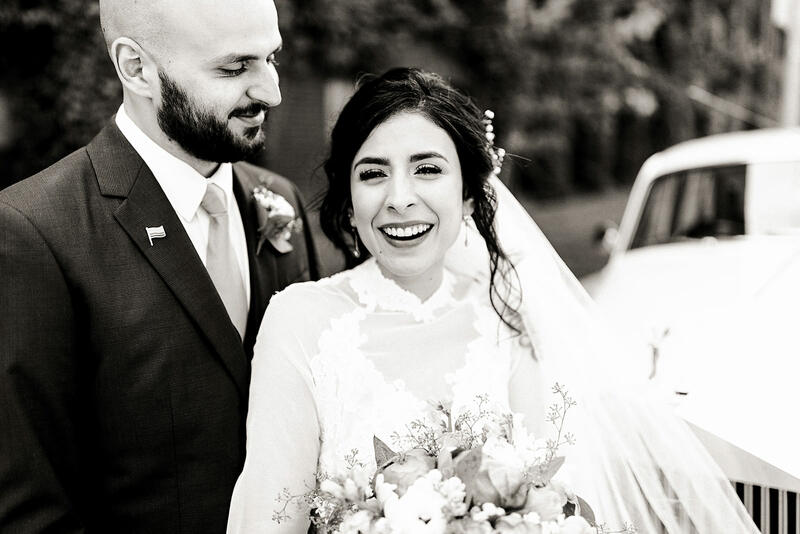 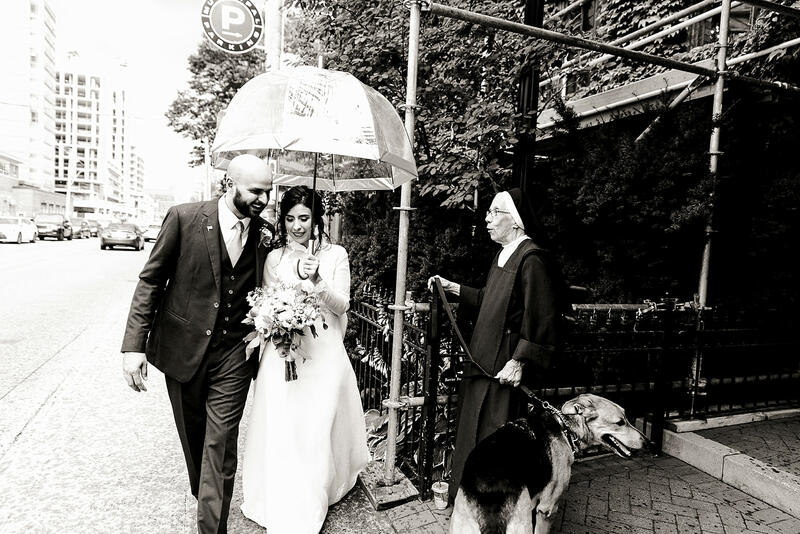 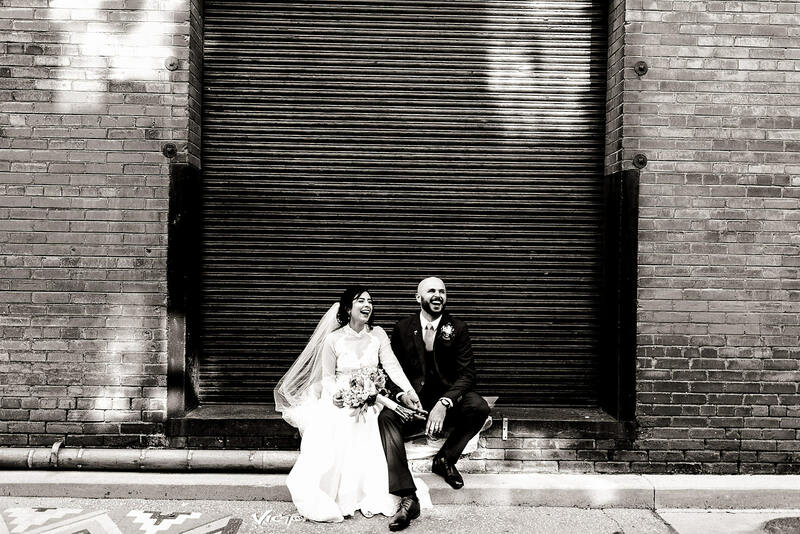 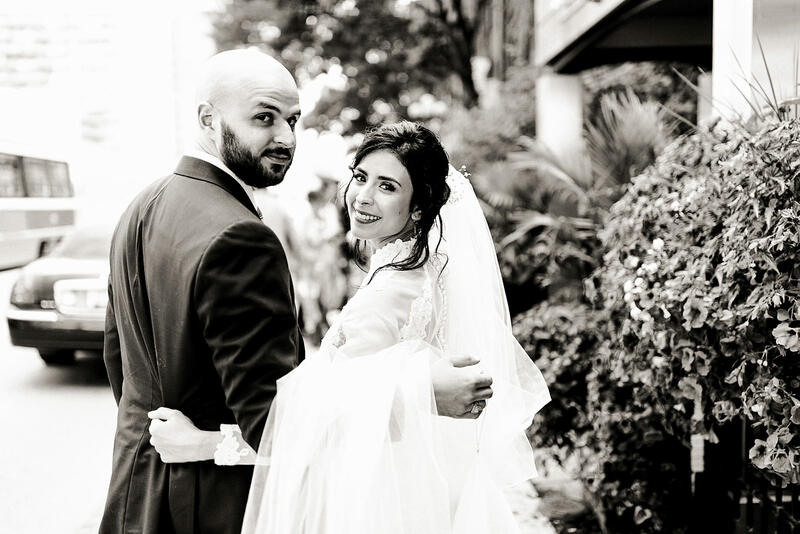 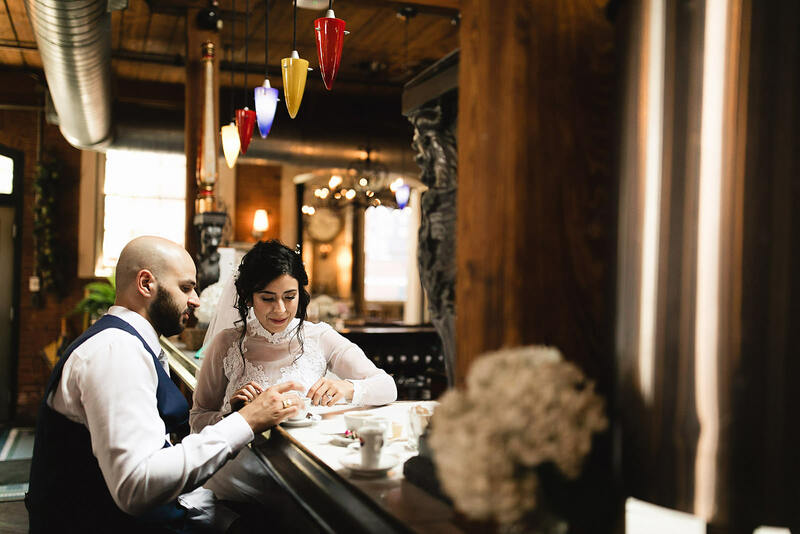 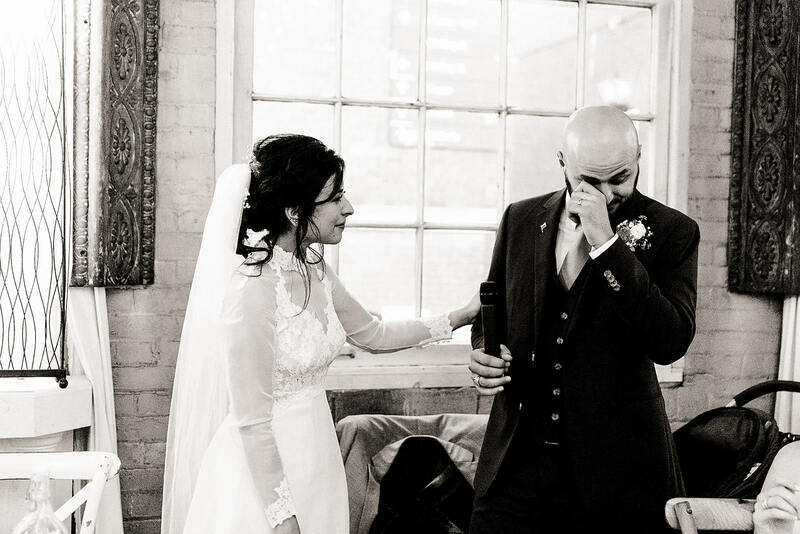 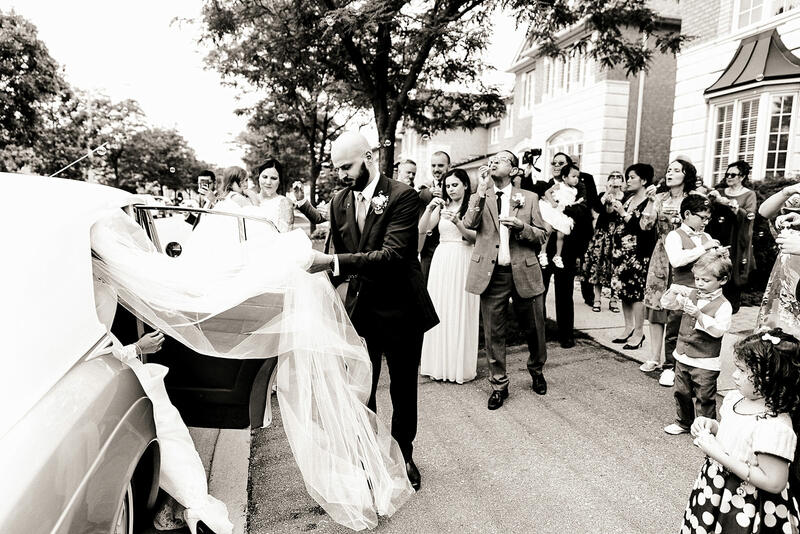 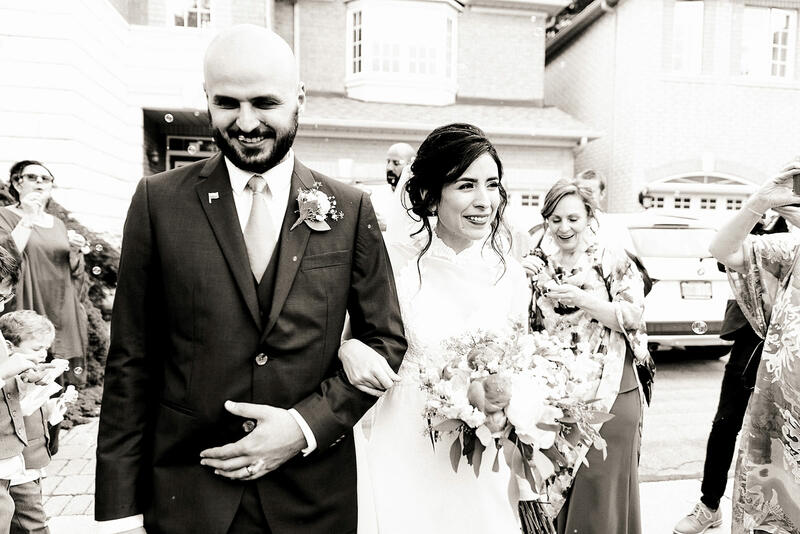 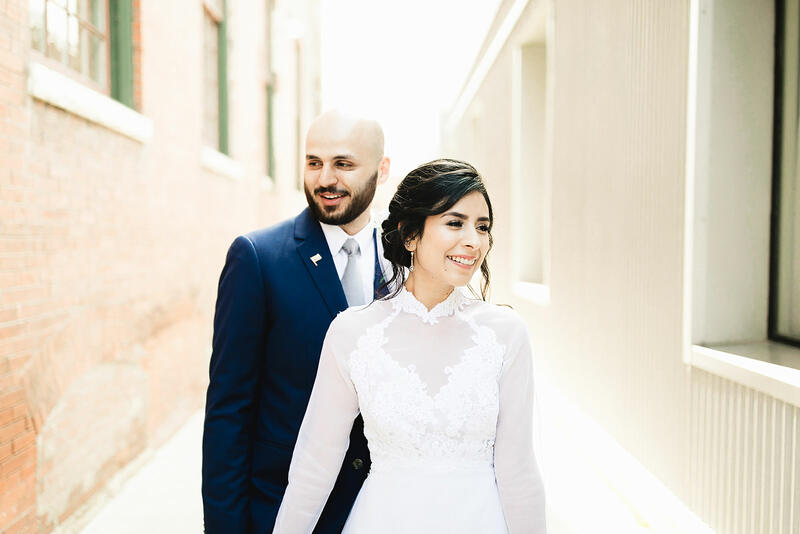 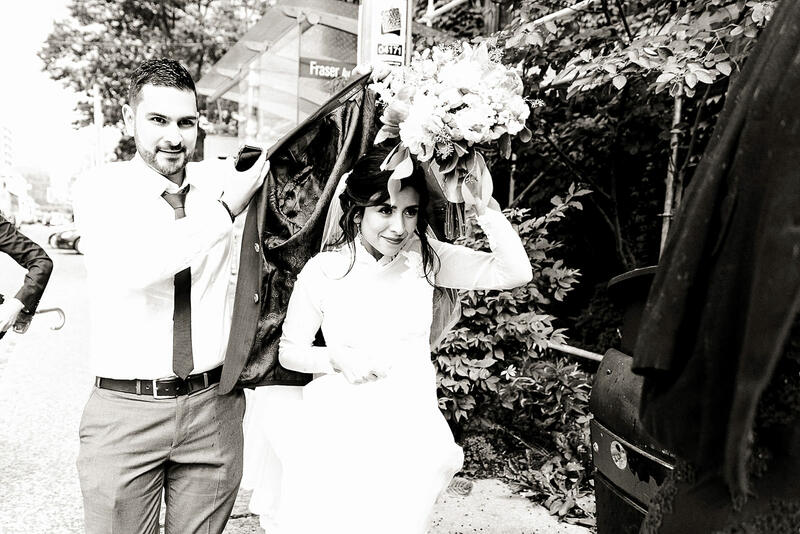 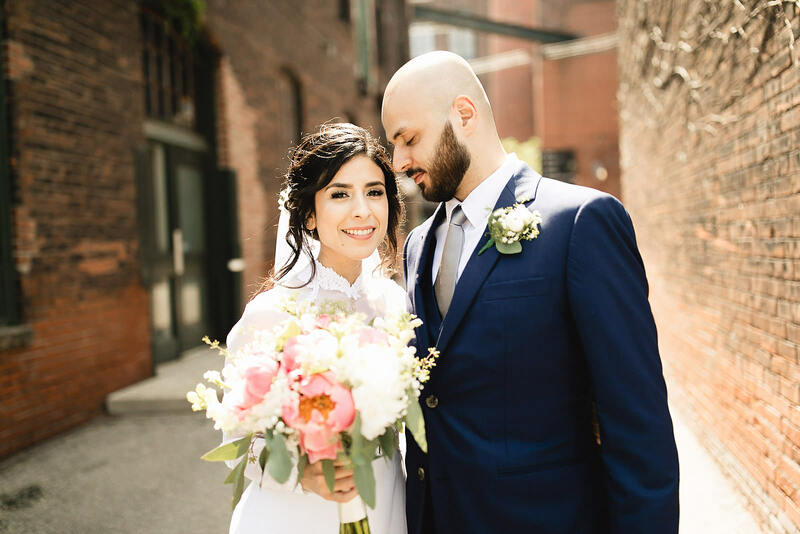 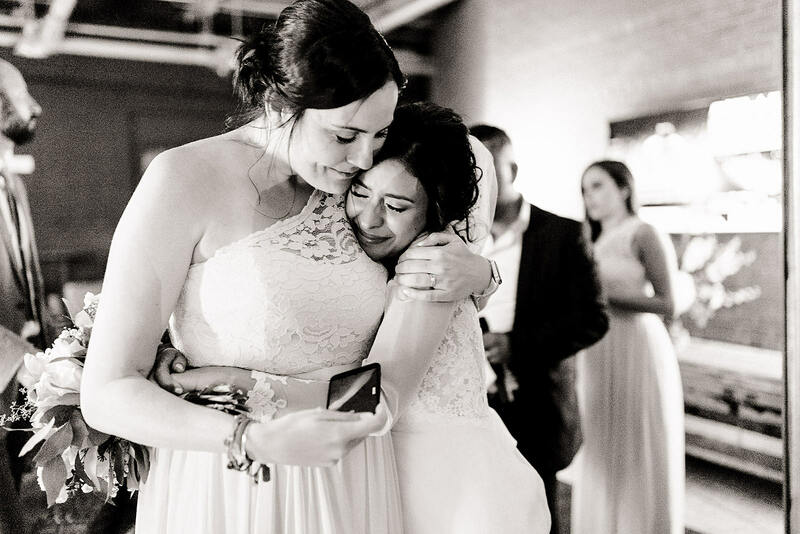 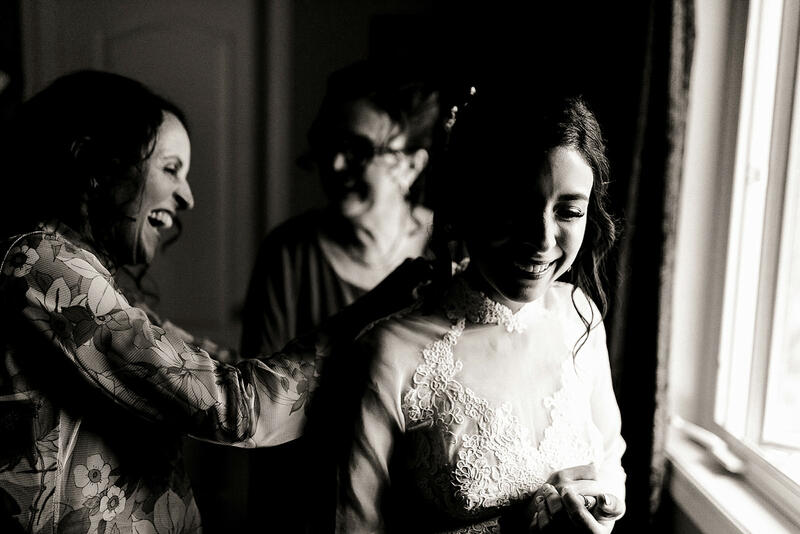 These two had a beautiful traditional ceremony full of tears and laughter, then headed downtown Toronto in a sweet vintage car to have dinner and dancing atone of my favourite venues in Toronto, Caffino Restaurant. 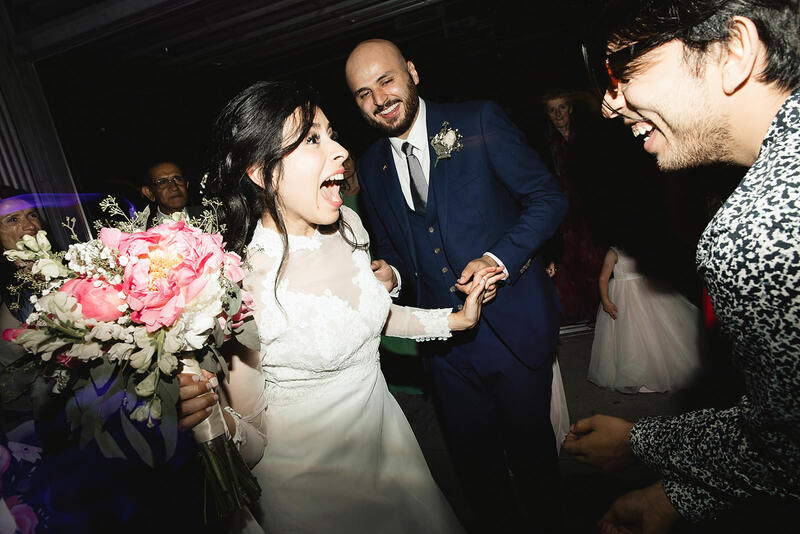 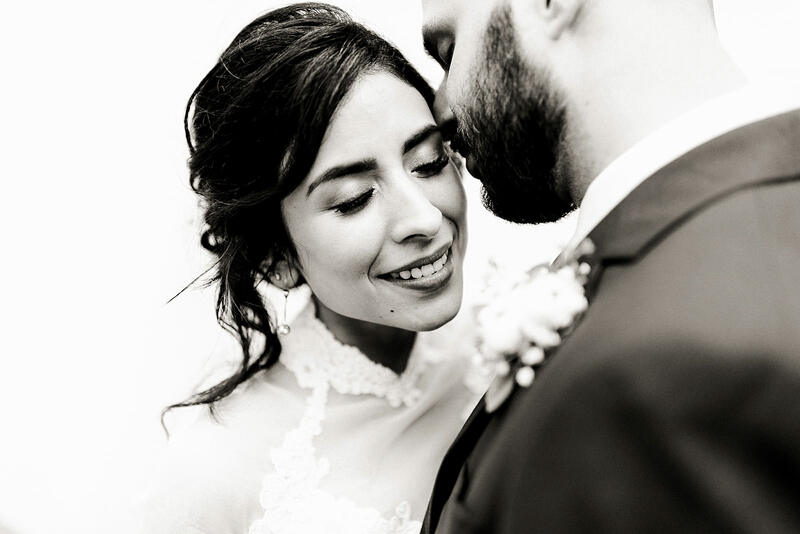 Alejandra and Nic were infectiously happy to be around, I don’t think they stopped laughing all day long, and the way they looked at each other made my heart melt. 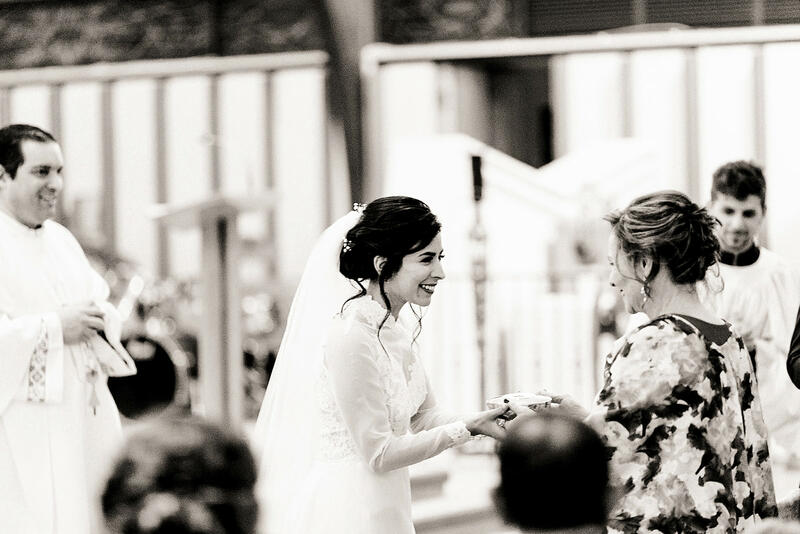 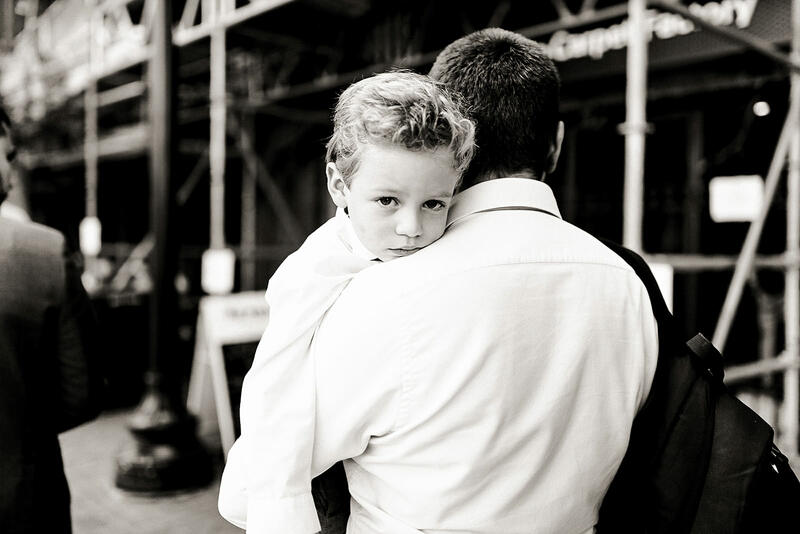 It never stops being amazing to me, that I get to spend my weekends witnessing such love and happiness.